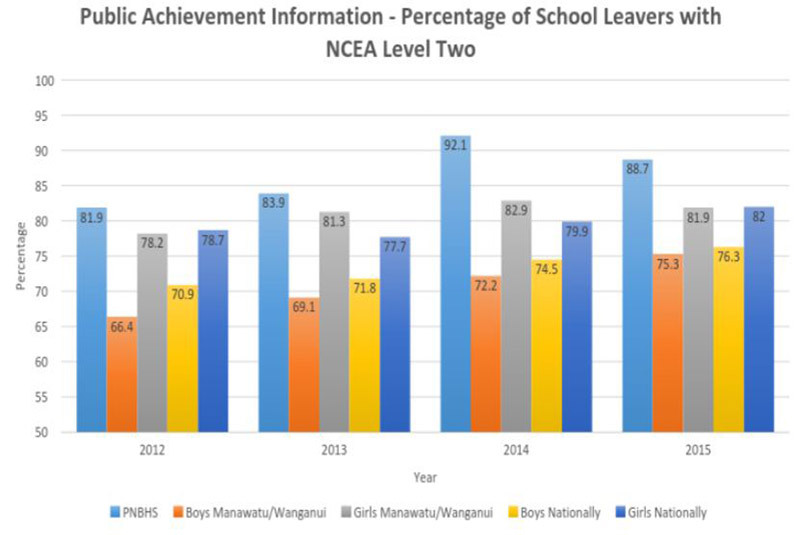 Our academic results in NCEA Level Two exceed the government benchmark target of 85% and are well above the achievement rates for both boys in the Manawatu/Wanganui region and boys nationally. 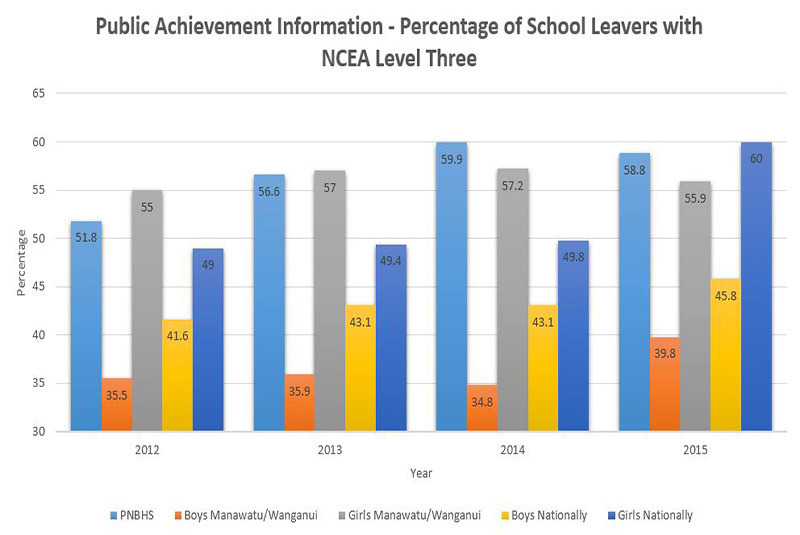 Our academic results in NCEA Level Three are well above the achievement rates for both boys in the Manawatu/Wanganui region and boys nationally. 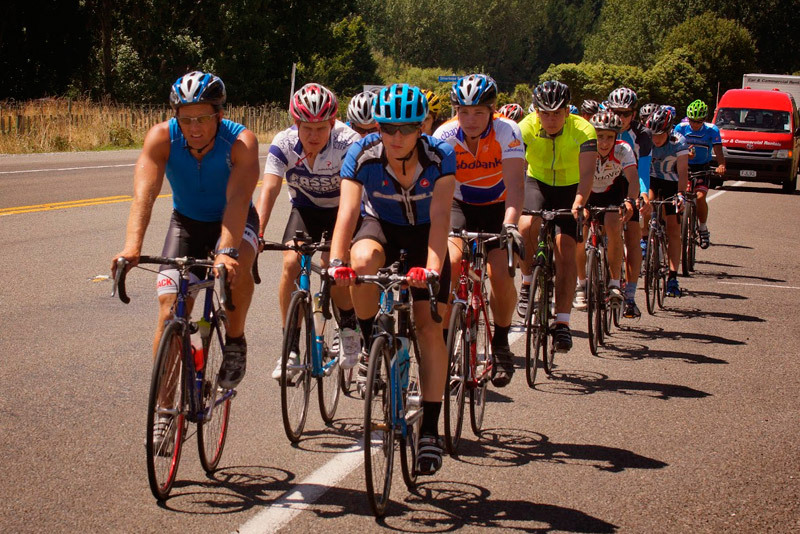 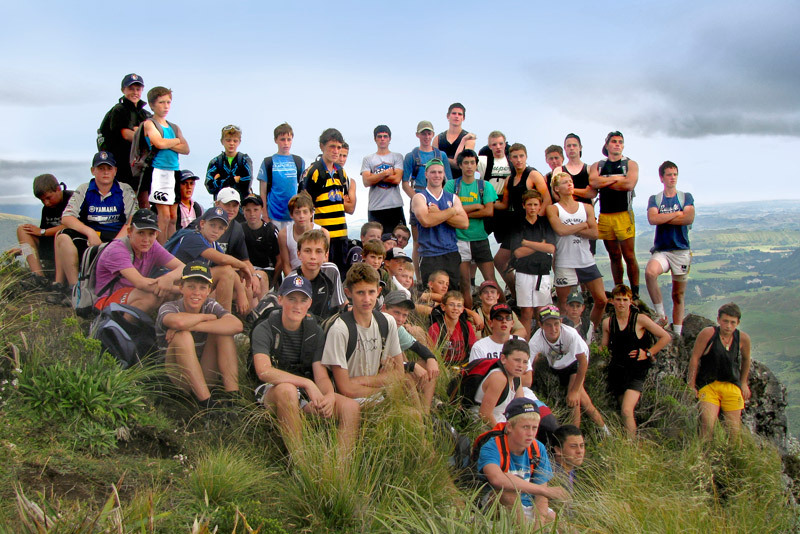 Scholarship is the highest New Zealand qualification available to secondary school students. 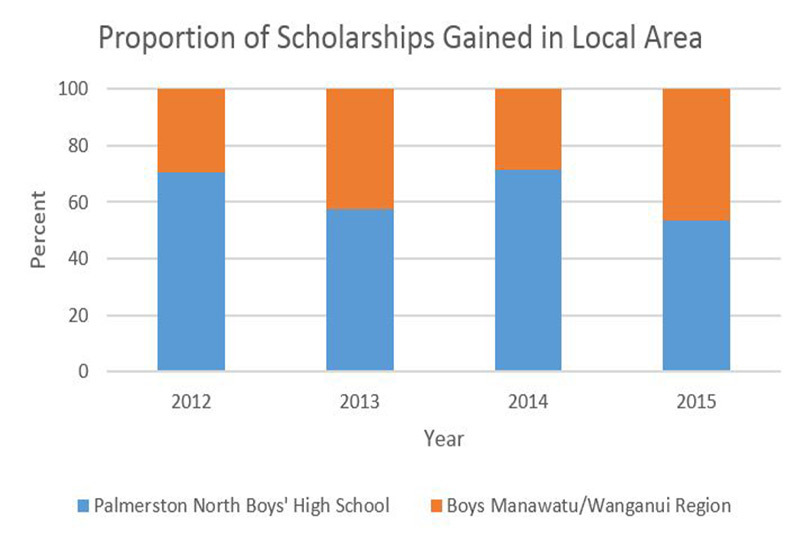 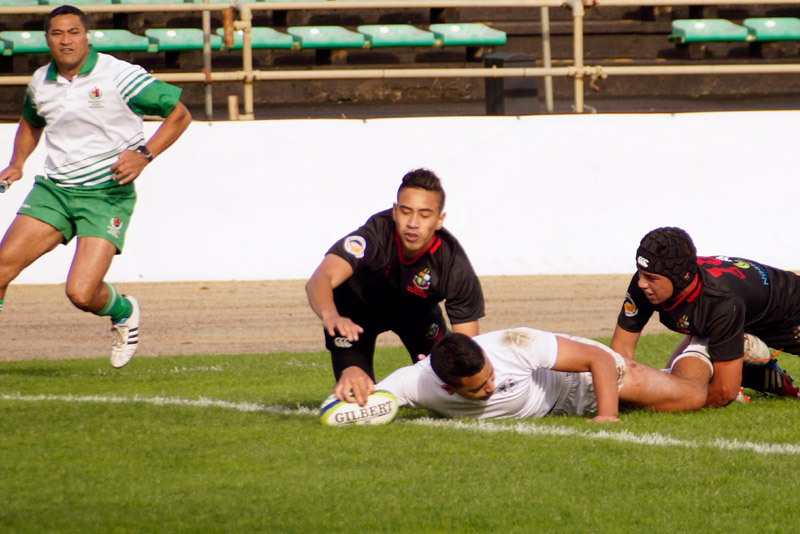 Young men from Palmerston North Boys’ High School are consistently awarded the majority of Scholarships achieved by boys in the Manawatu/Wanganui region. 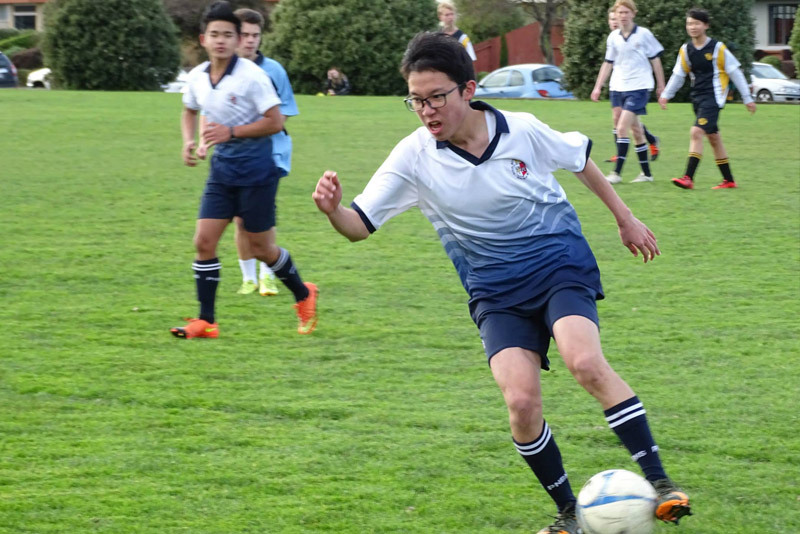 Young men involved in the Academic Accelerate Programme have the opportunity to gain University Entrance in Year 12 and study first year university papers in Year 13. 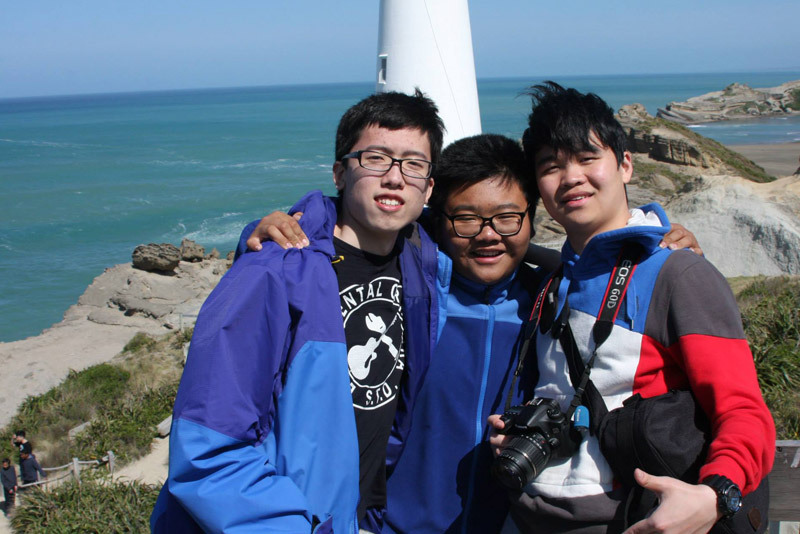 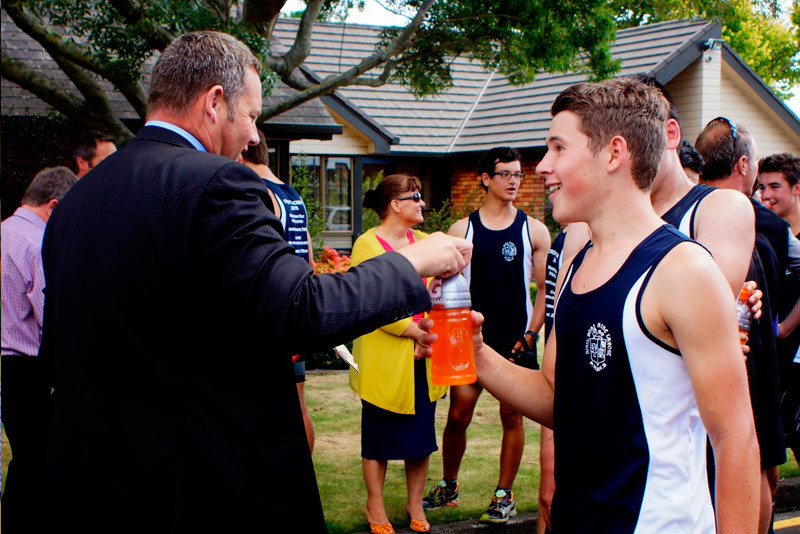 Palmerston North Boys’ High School has developed a positive relationship with Massey University and university papers are taught in a number of subject areas at PNBHS by our staff members. 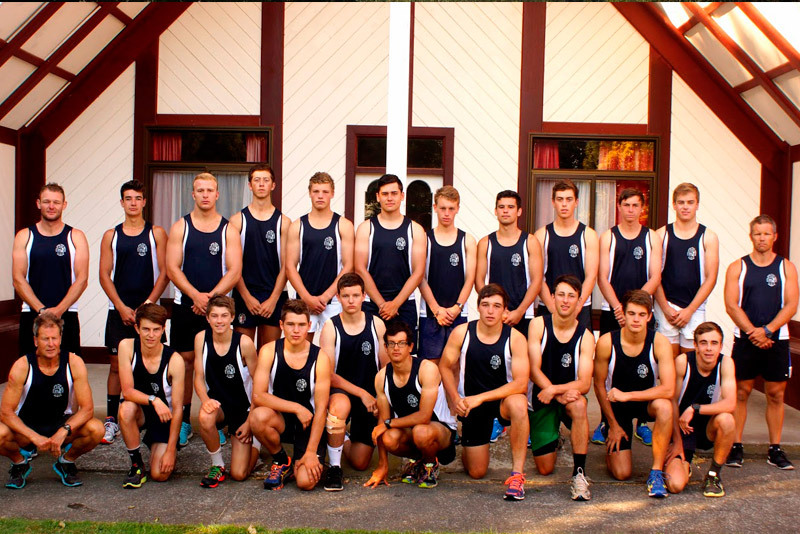 In 2015 a total of 30 young men enrolled in 109 Massey University papers, achieving 26 A+, 14 A and 7 A- results. 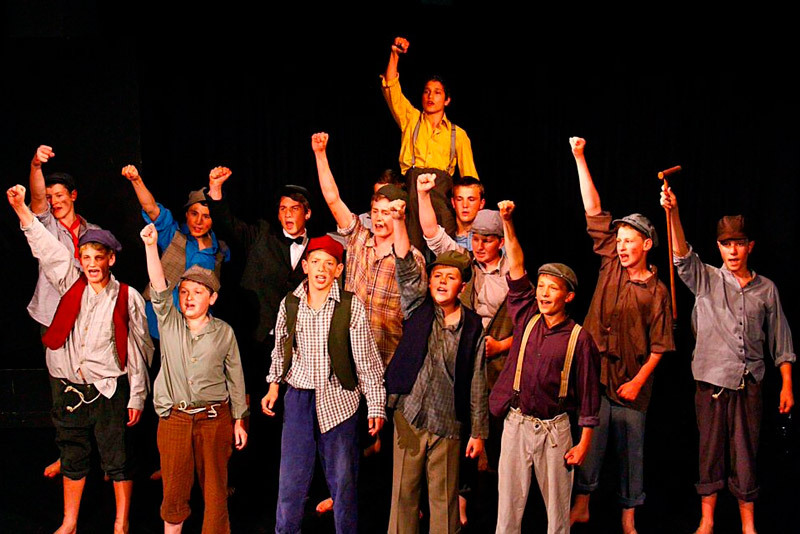 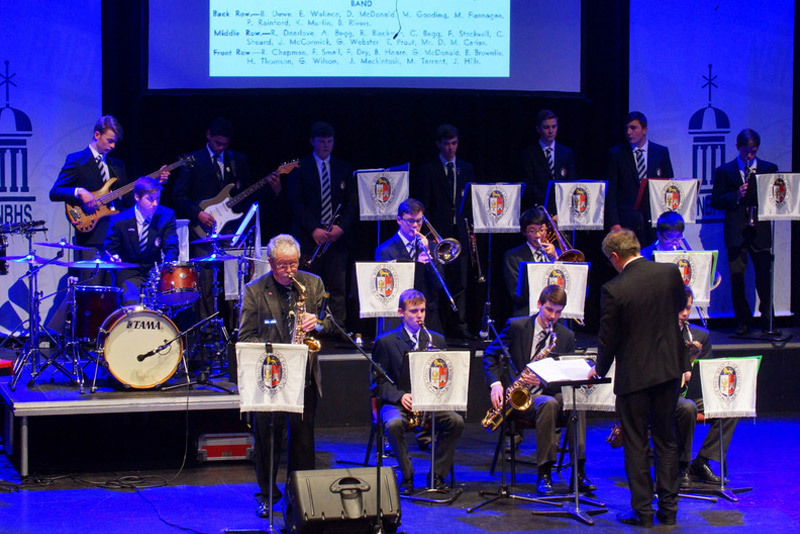 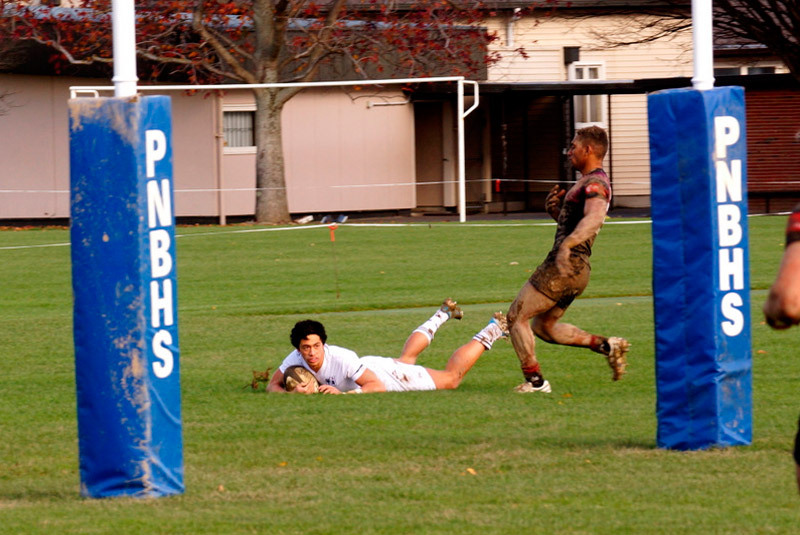 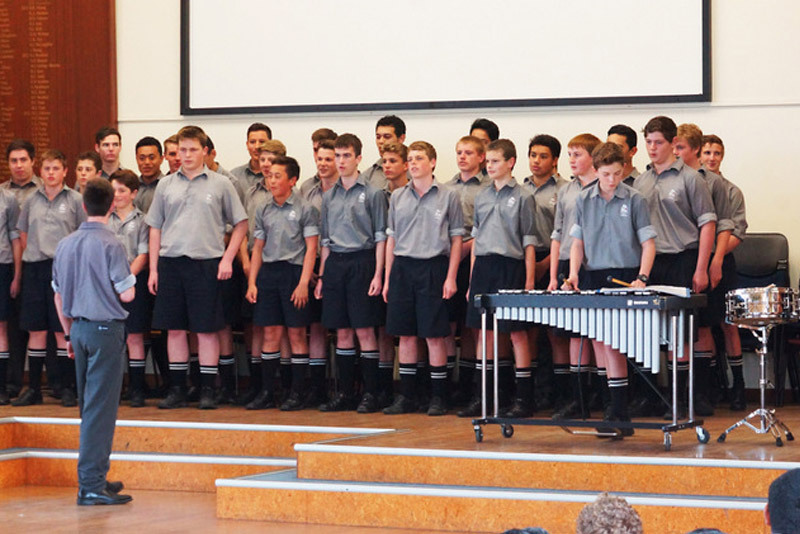 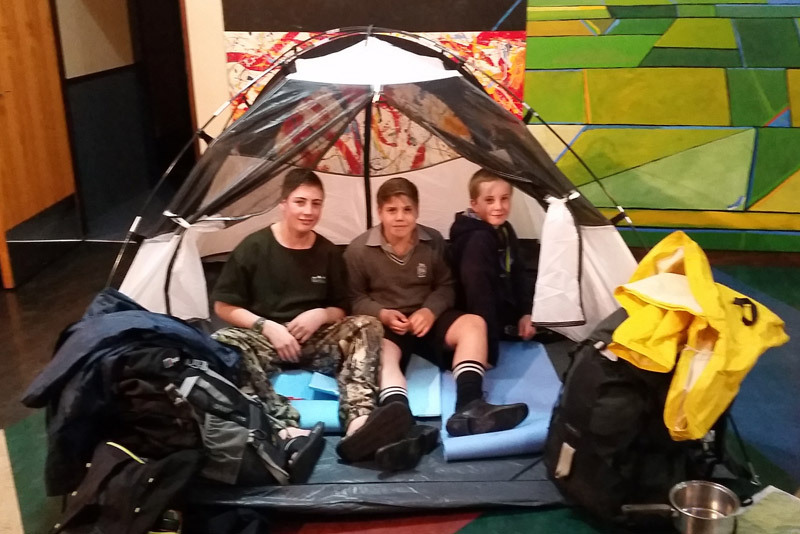 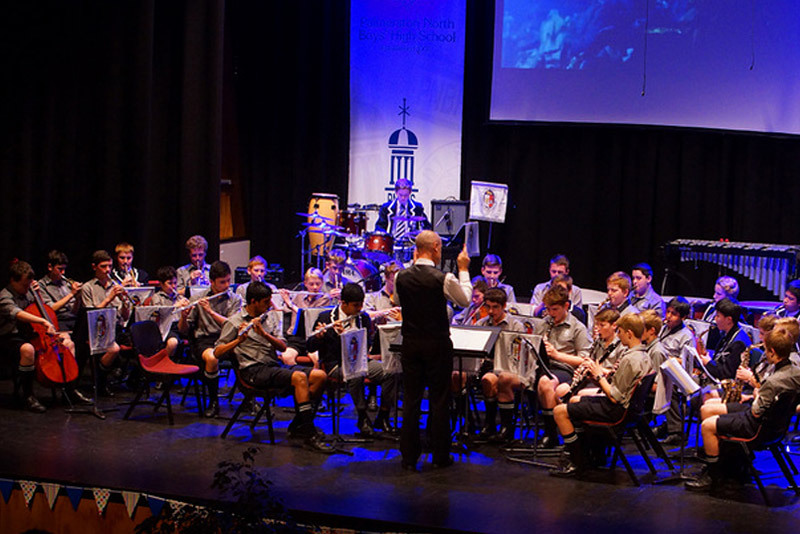 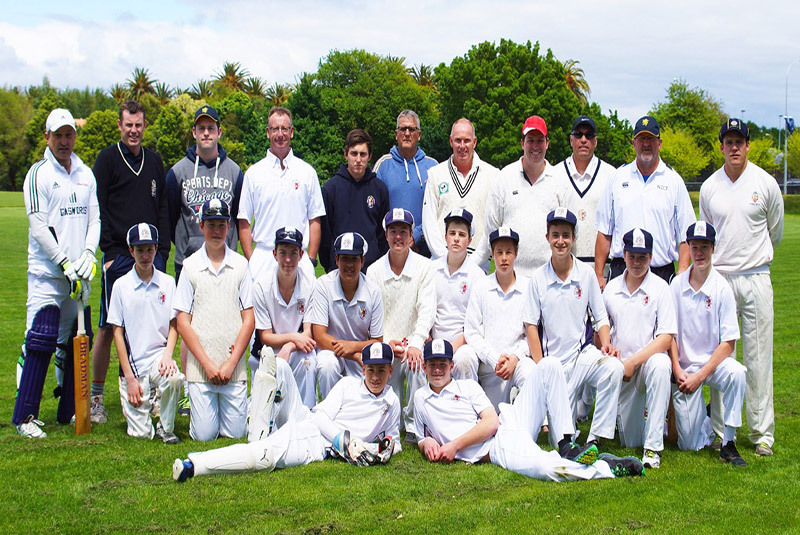 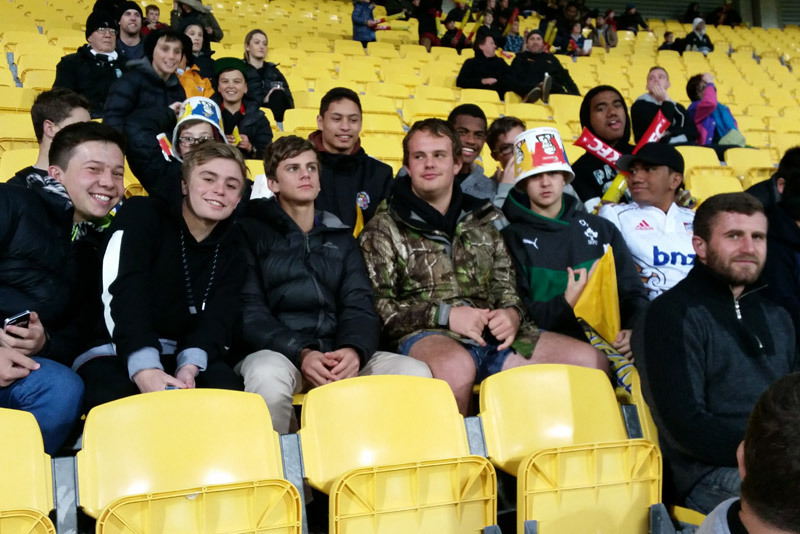 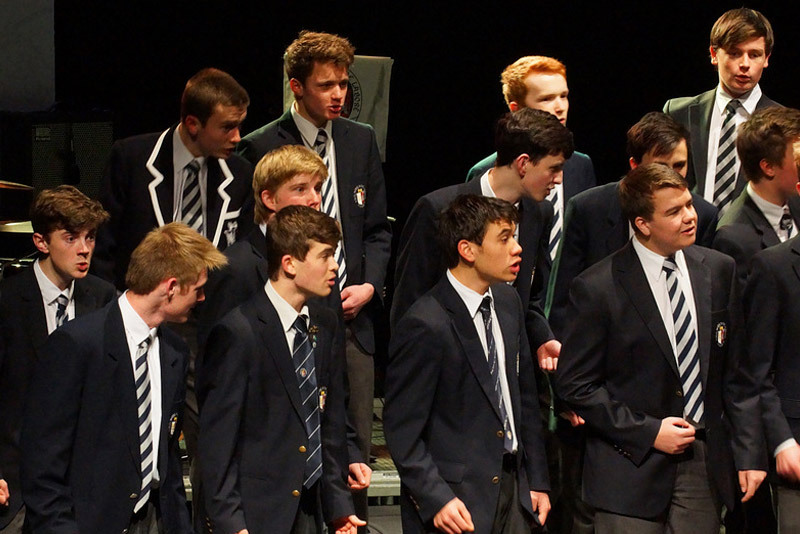 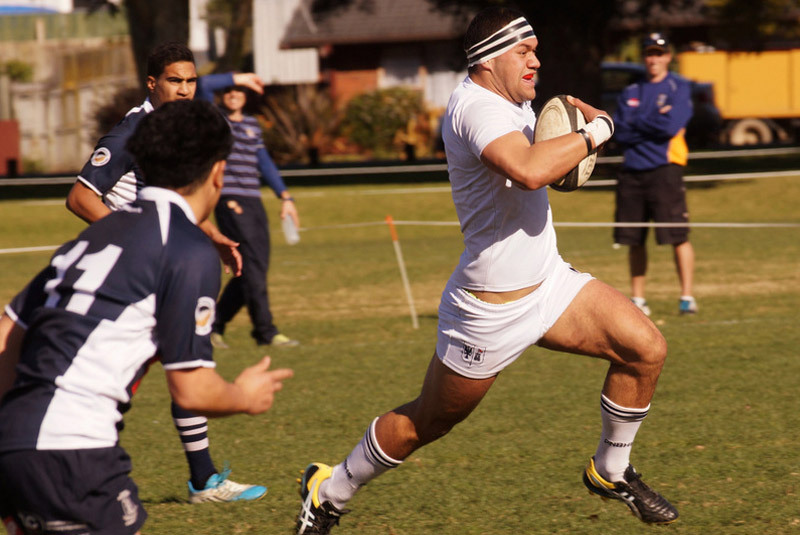 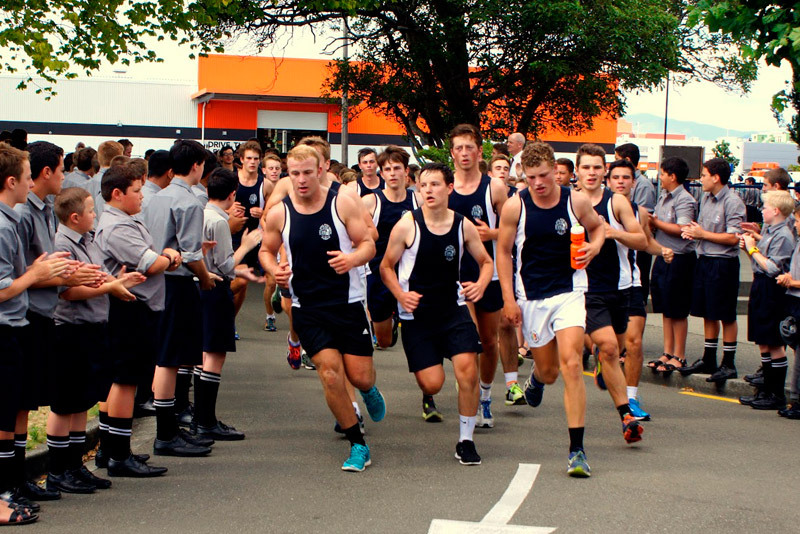 At Palmerston North Boys’ High School we are proud that in excess of 90% of our young men are engaged in one or more of our 57 co-curricular activities. 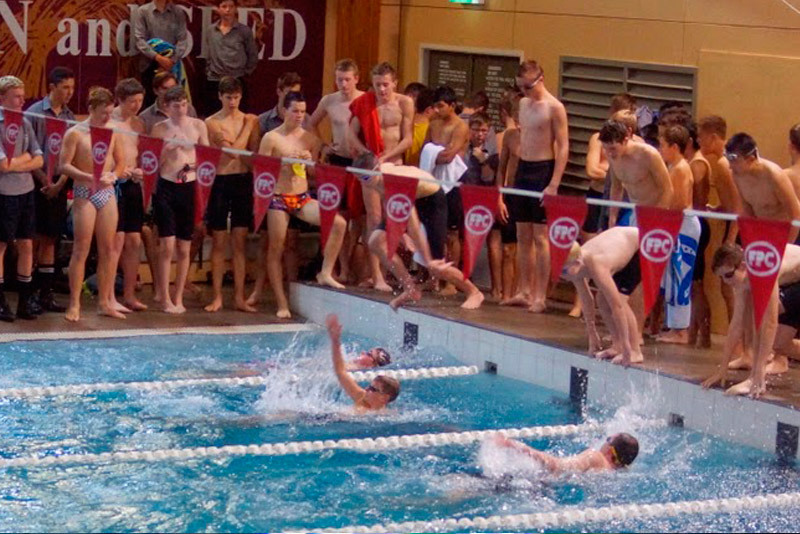 In excess of 180 teams and groups are run within the school to provide our young men with a full breadth of opportunities. 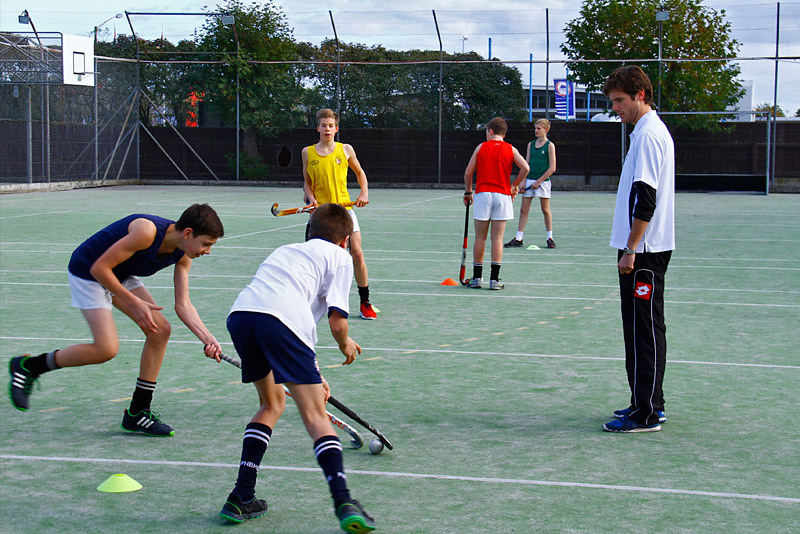 All teaching staff are directly involved as coaches and/or managers of teams and groups, and we pride ourselves on offering teams or groups to cater for all levels of ability. 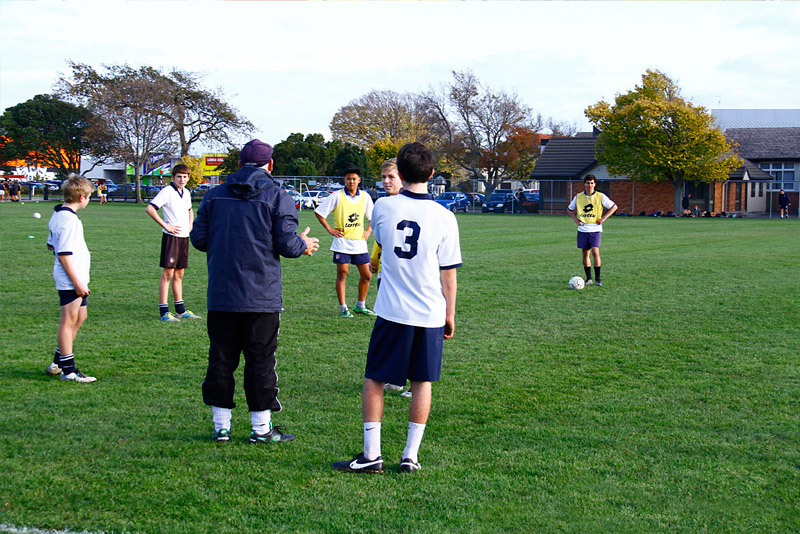 The less formal interactions between staff and our young men provide another dimension to their all-round development. 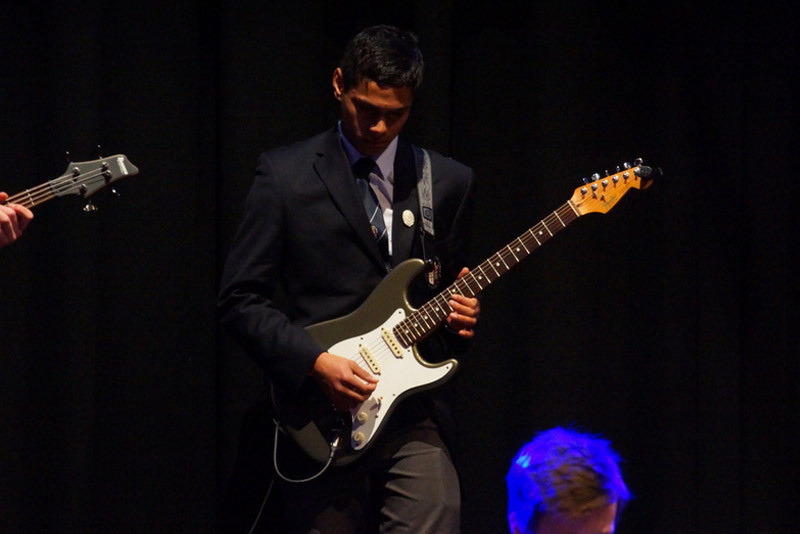 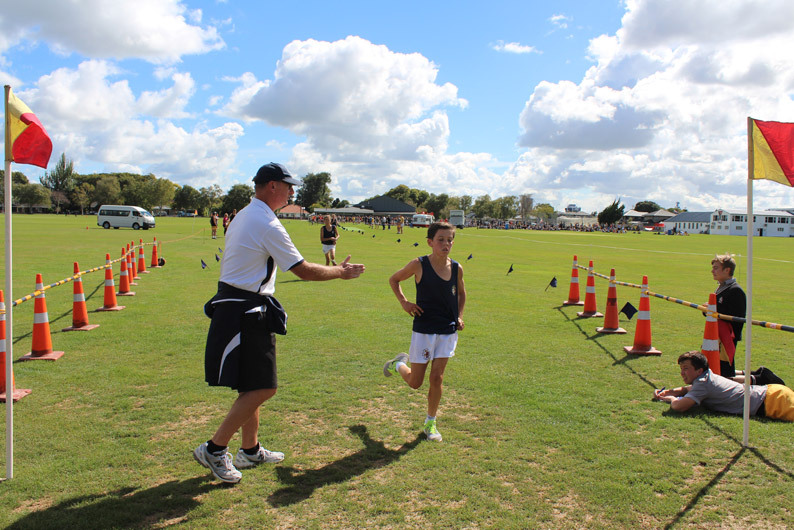 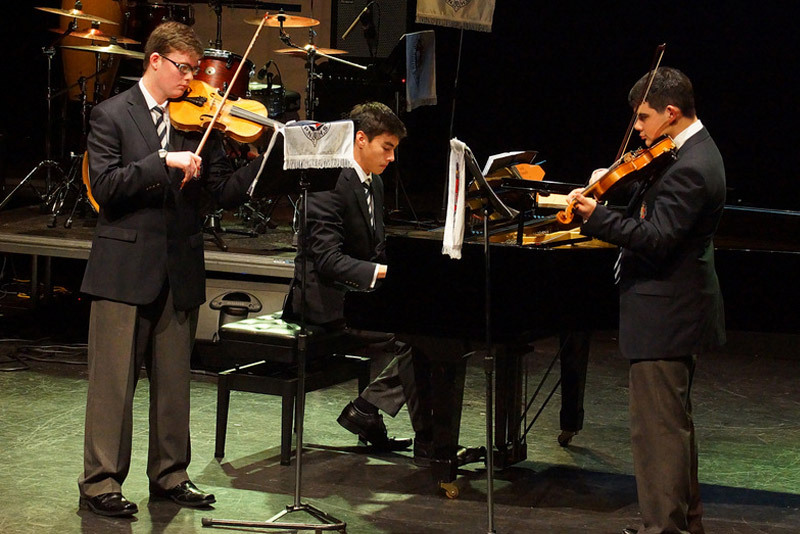 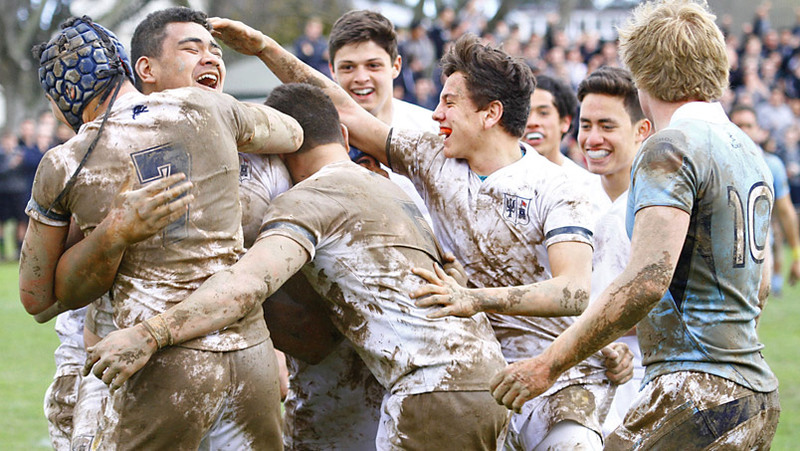 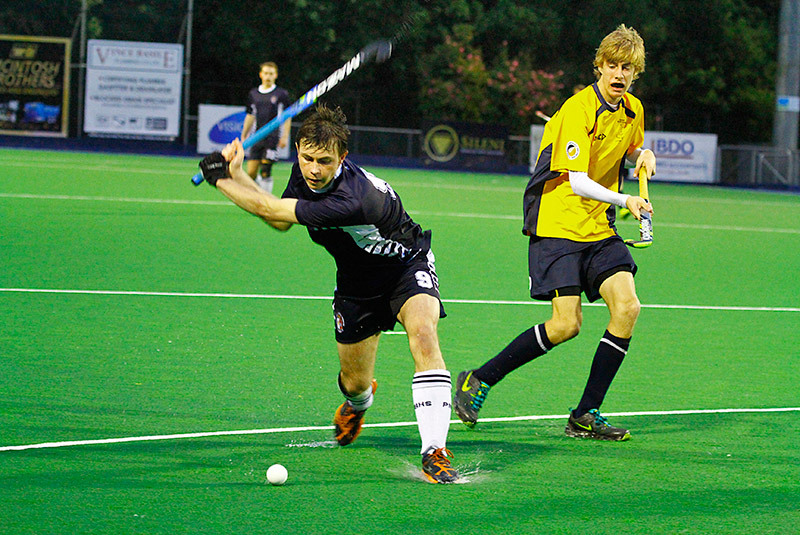 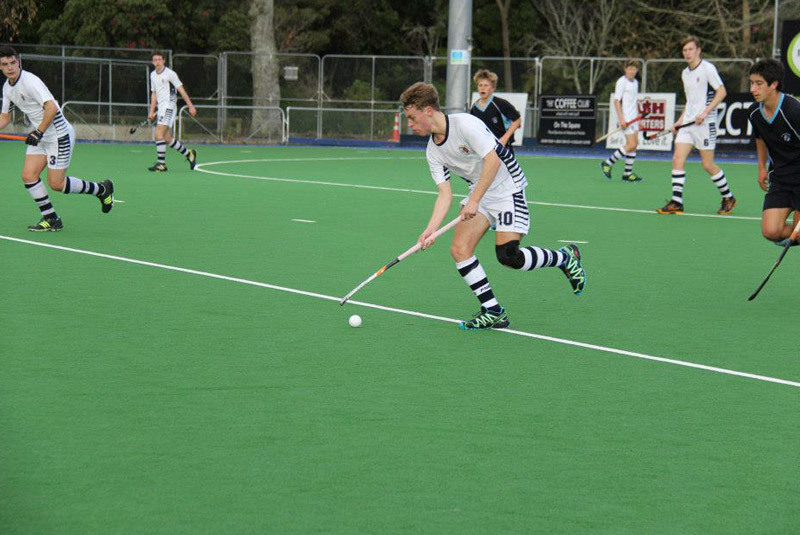 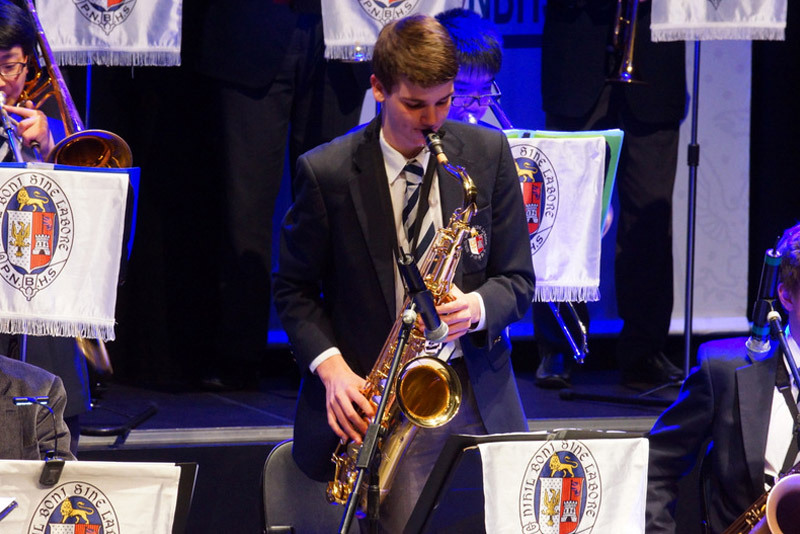 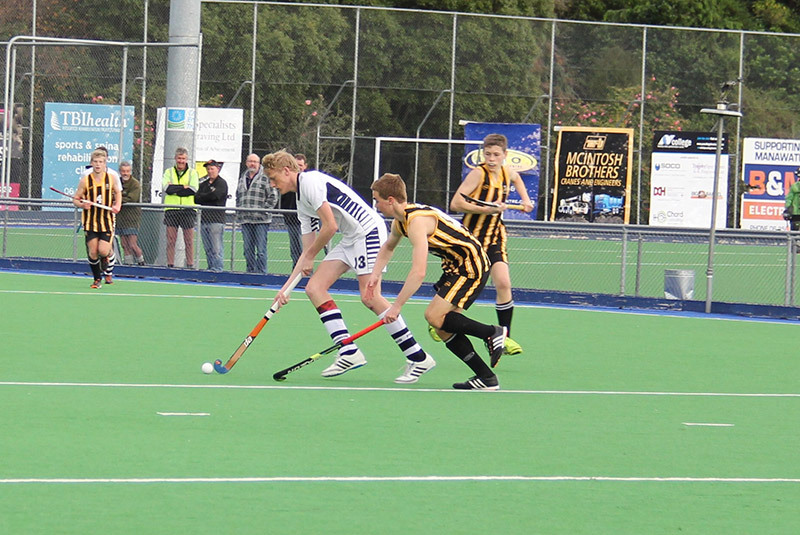 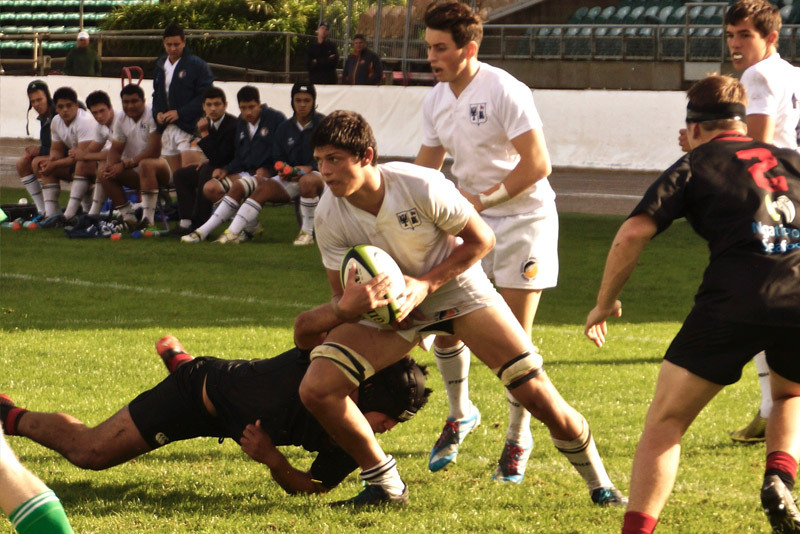 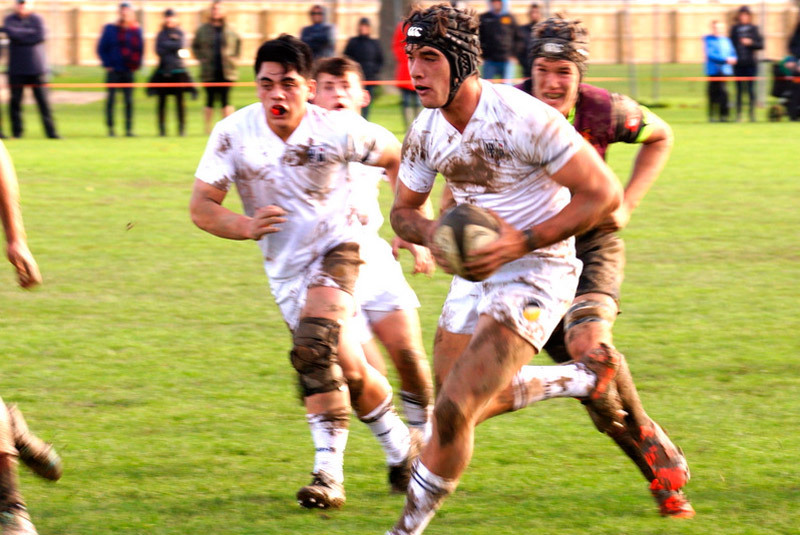 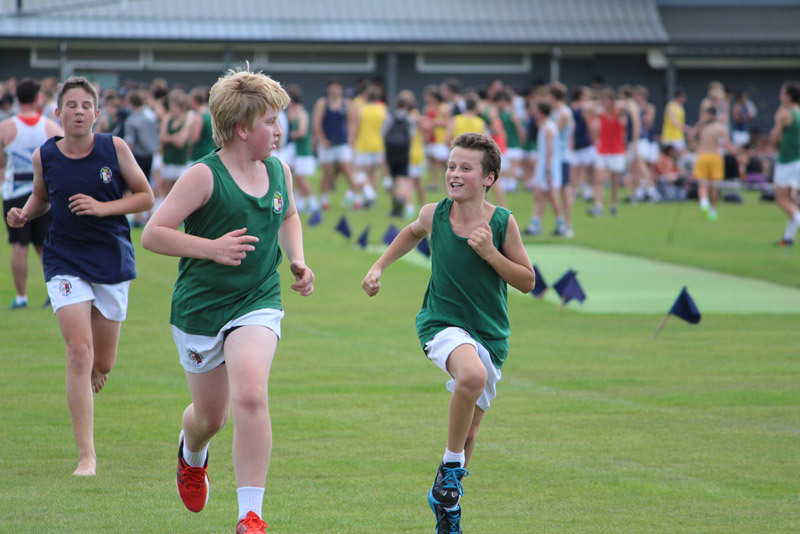 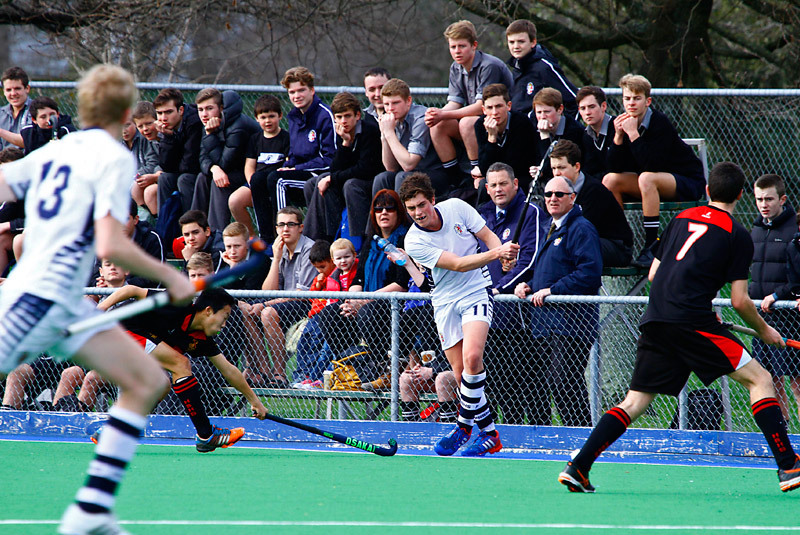 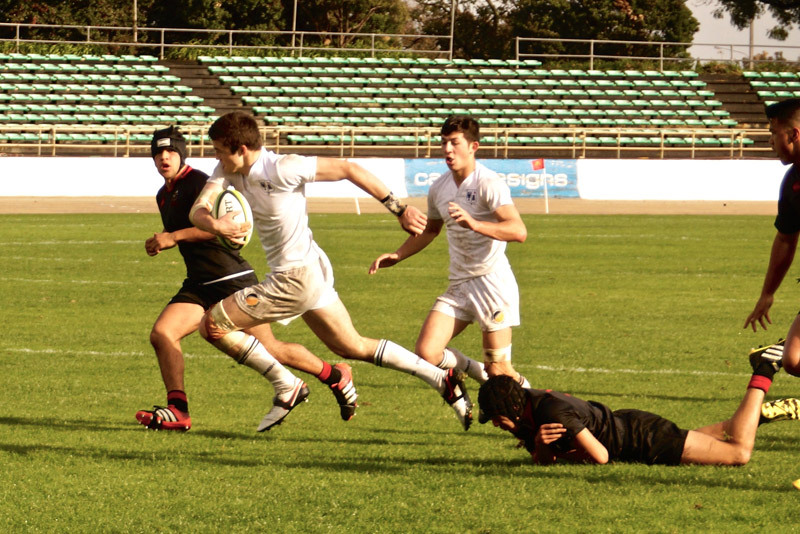 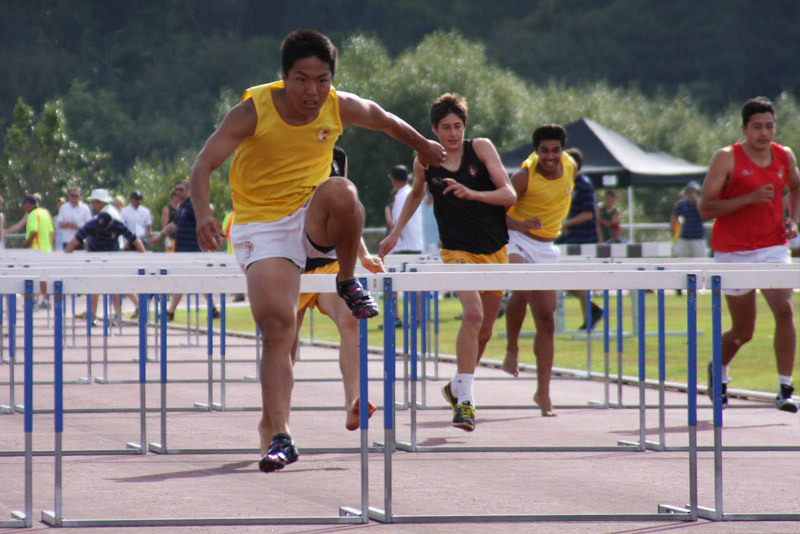 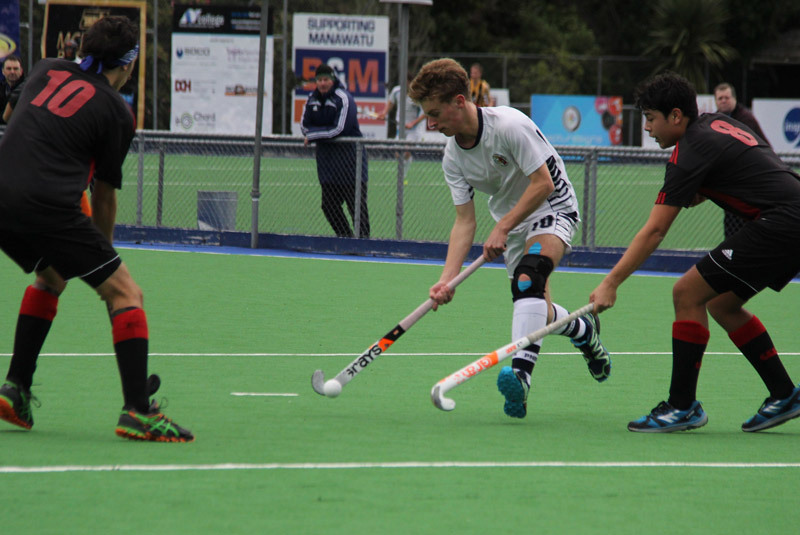 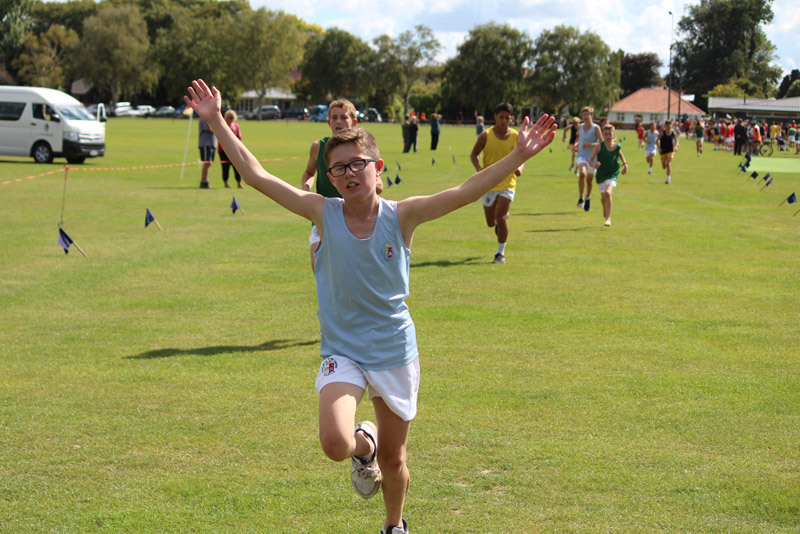 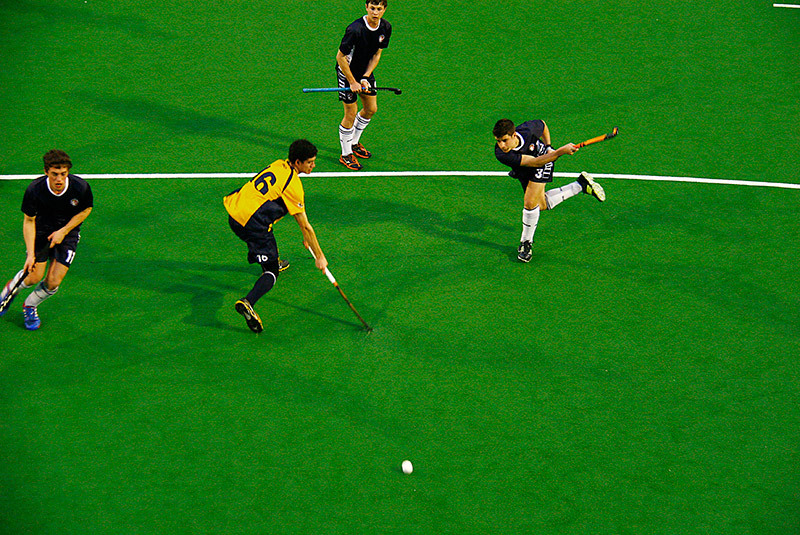 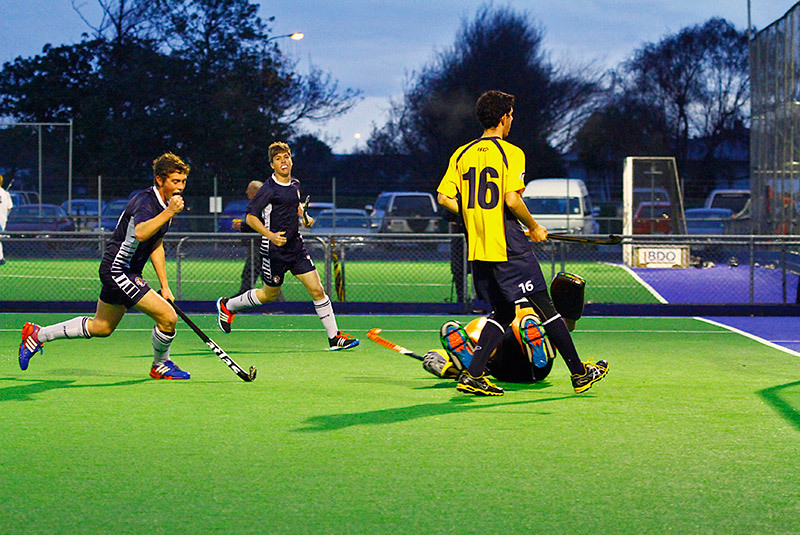 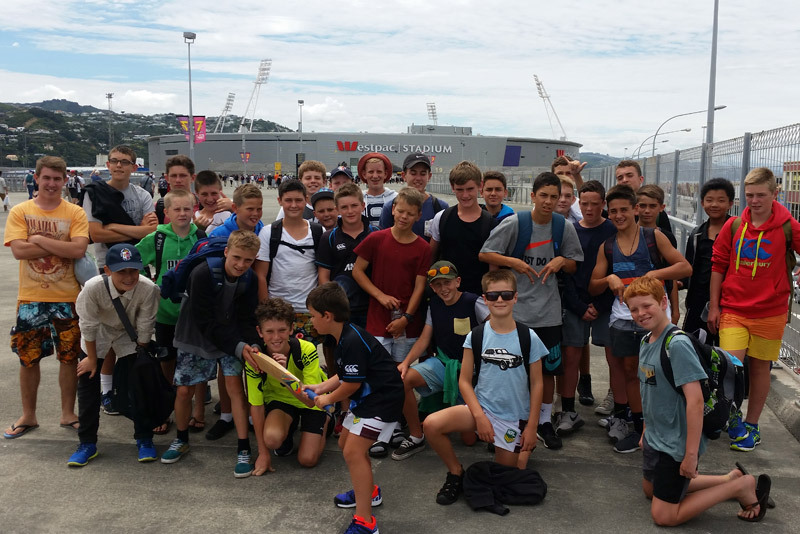 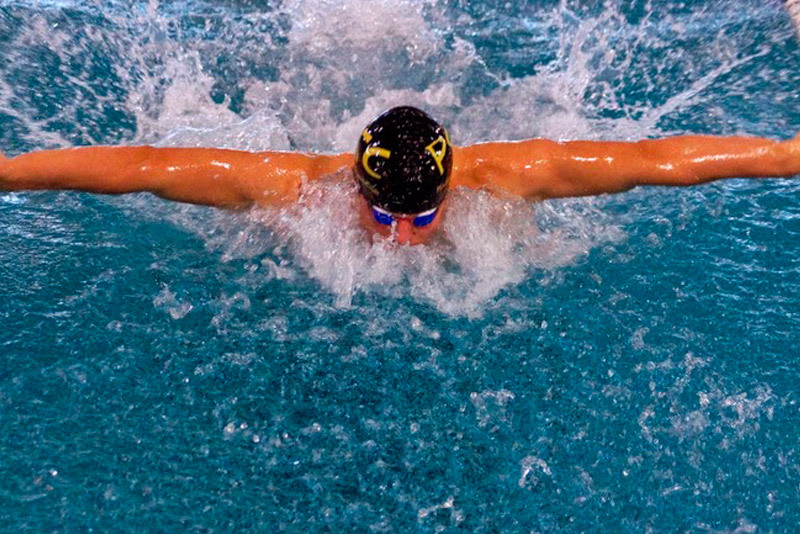 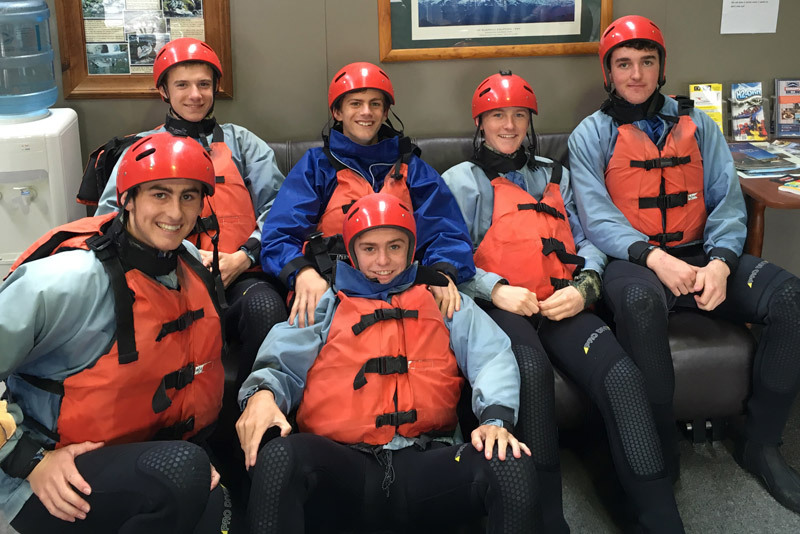 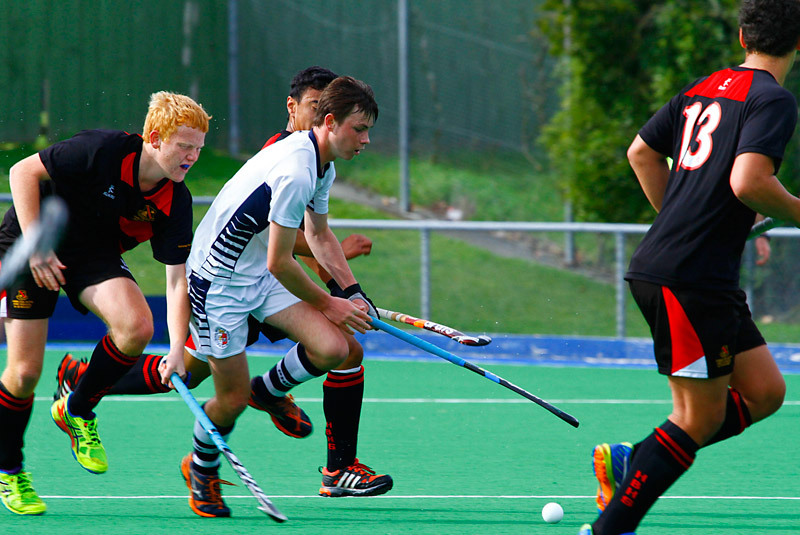 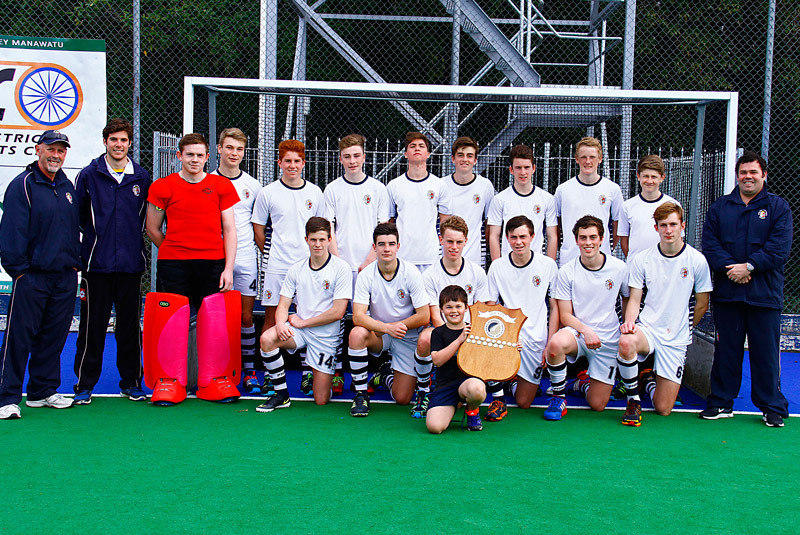 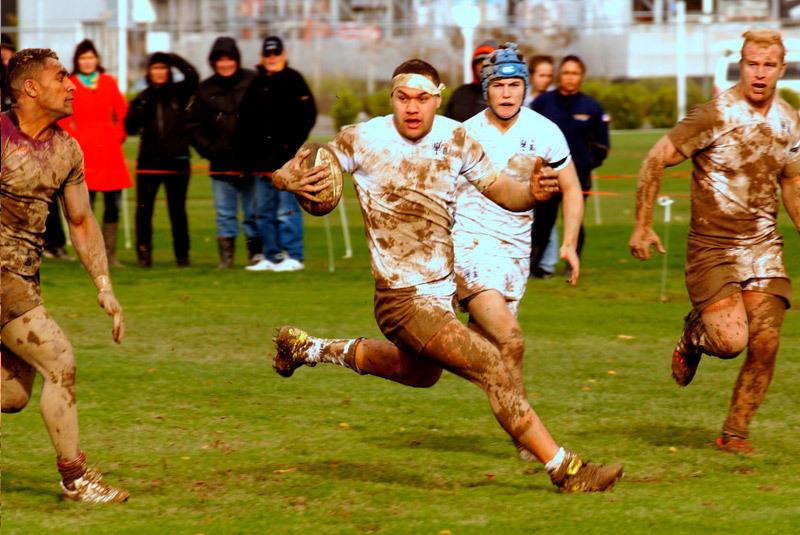 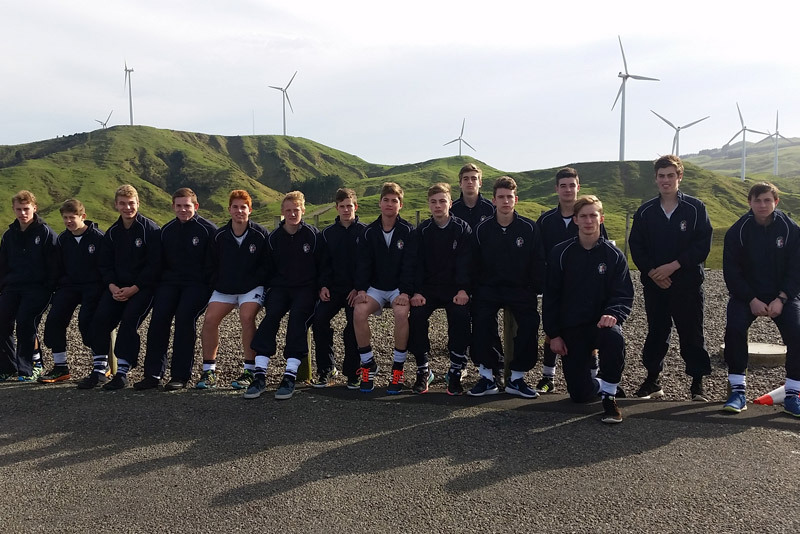 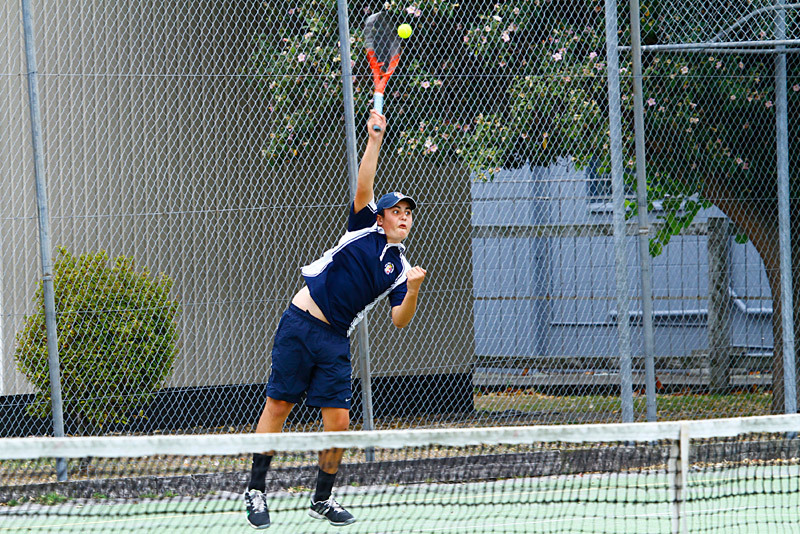 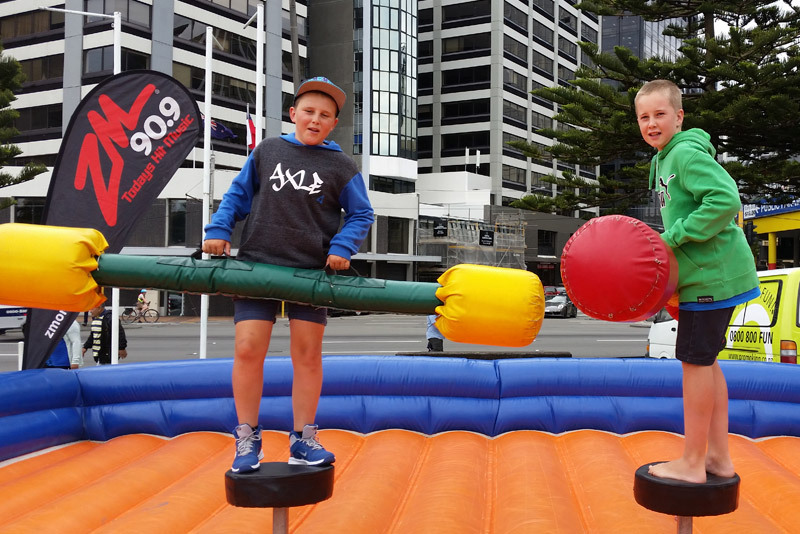 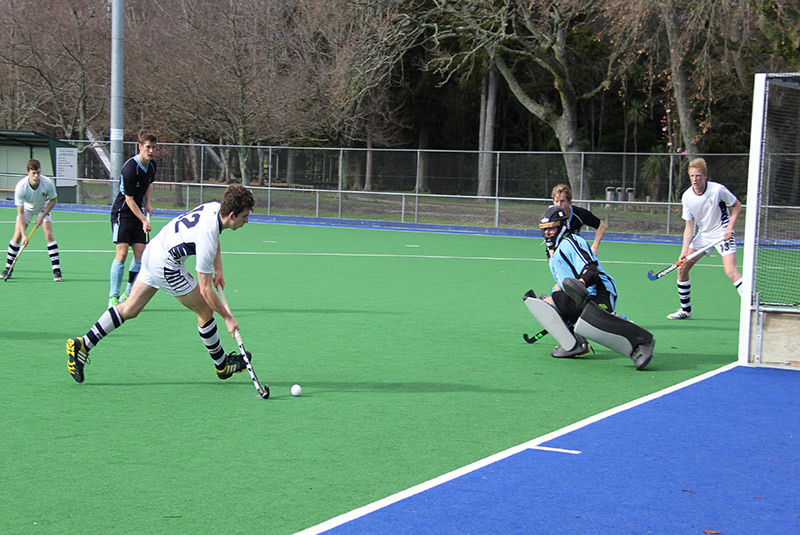 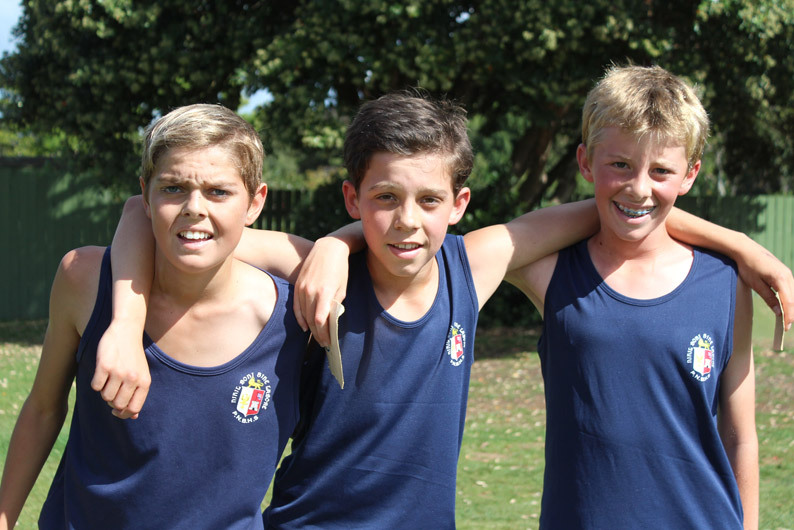 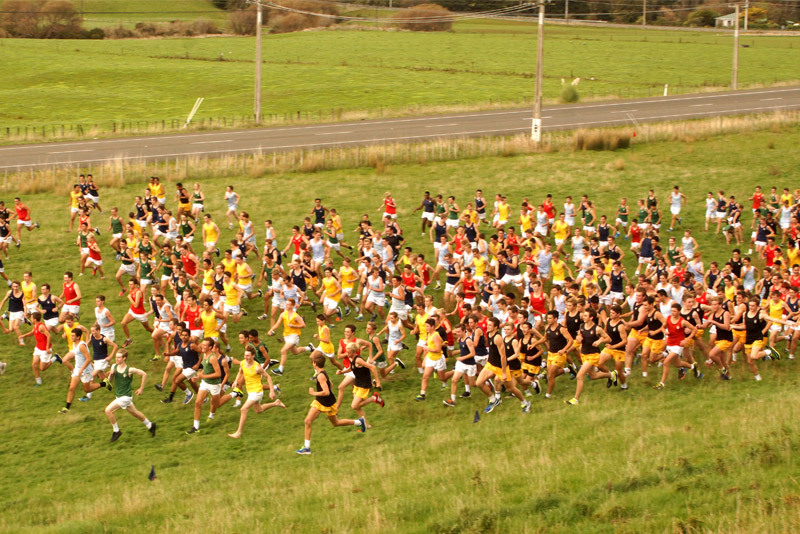 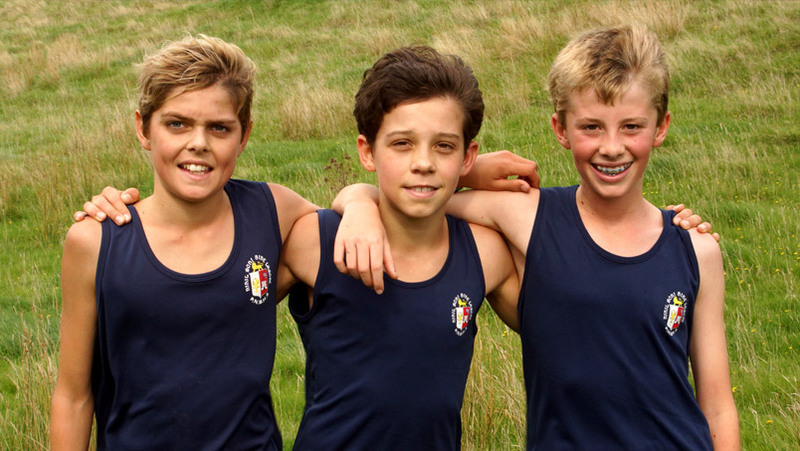 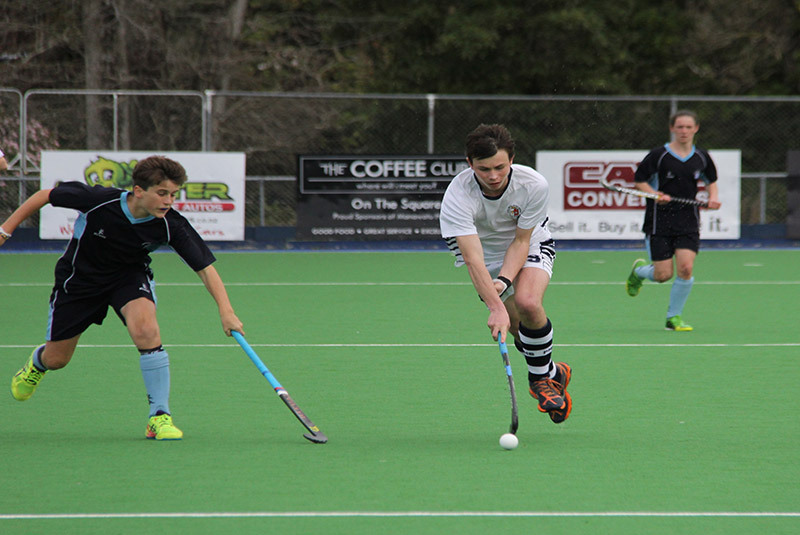 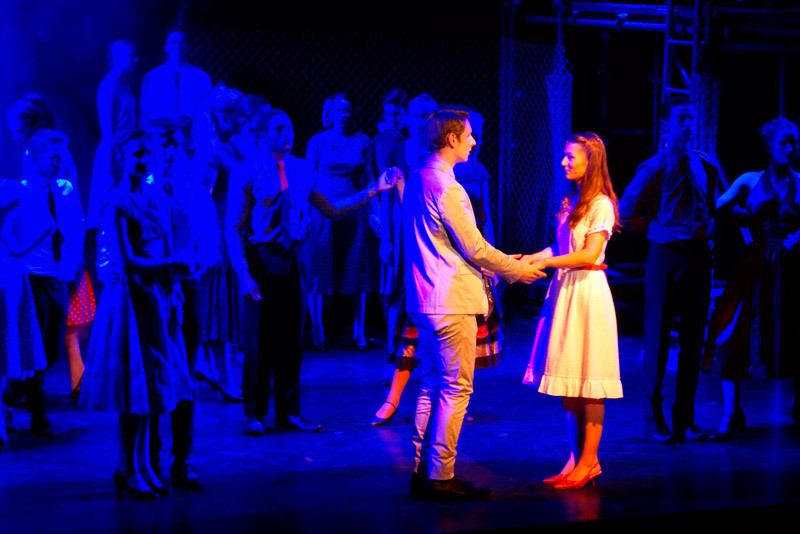 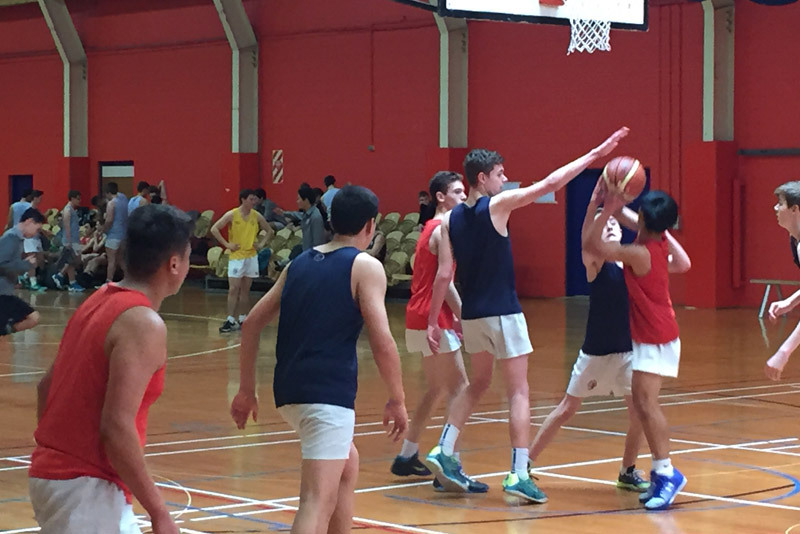 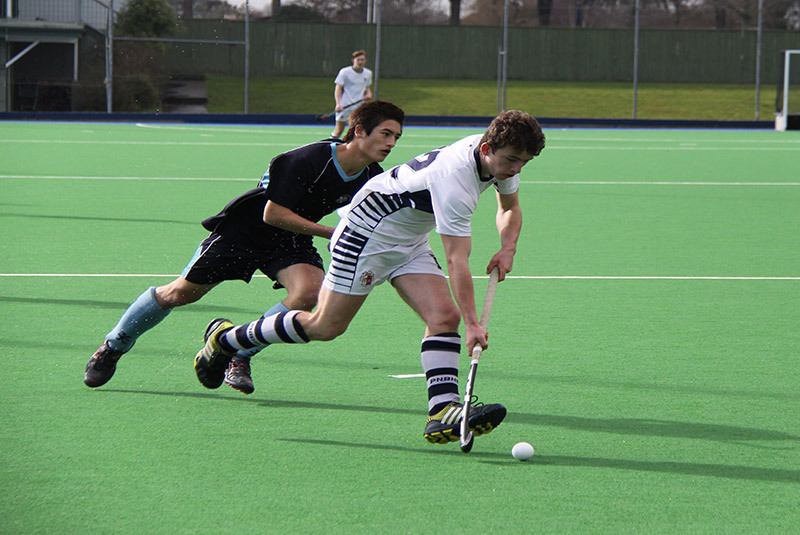 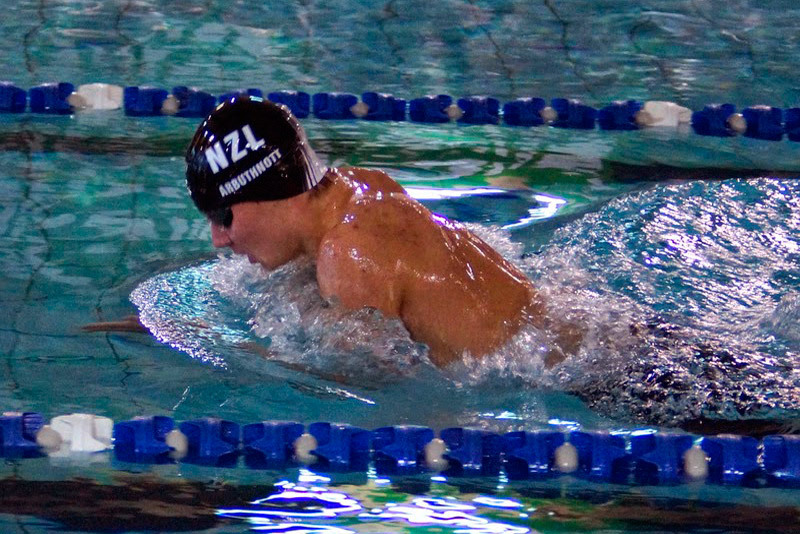 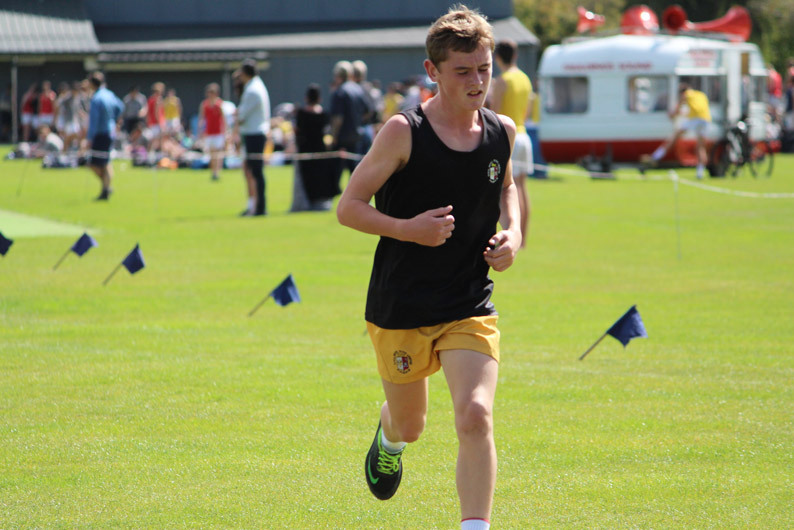 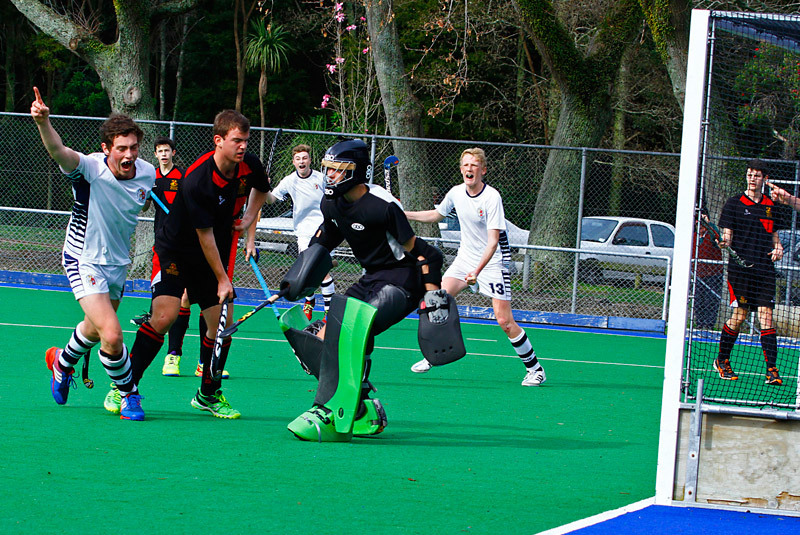 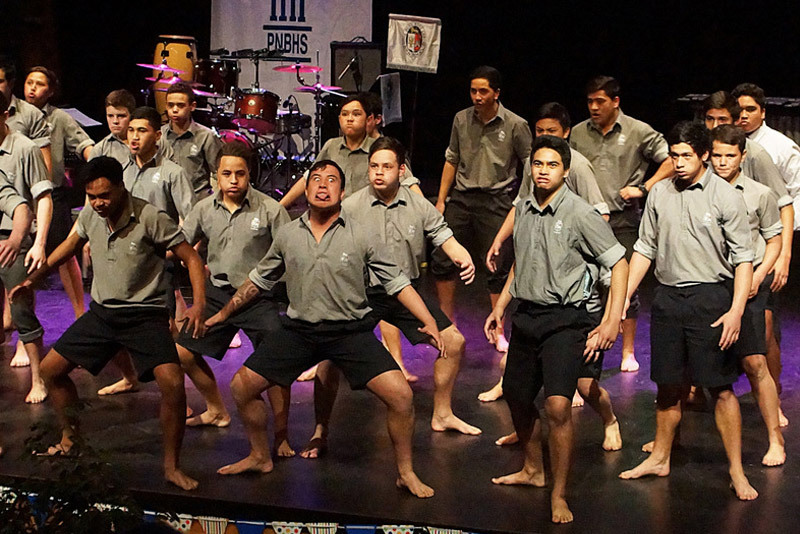 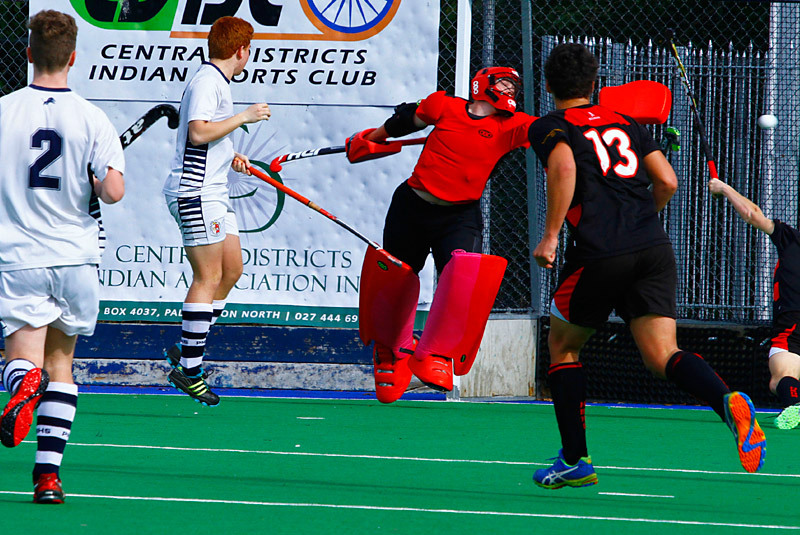 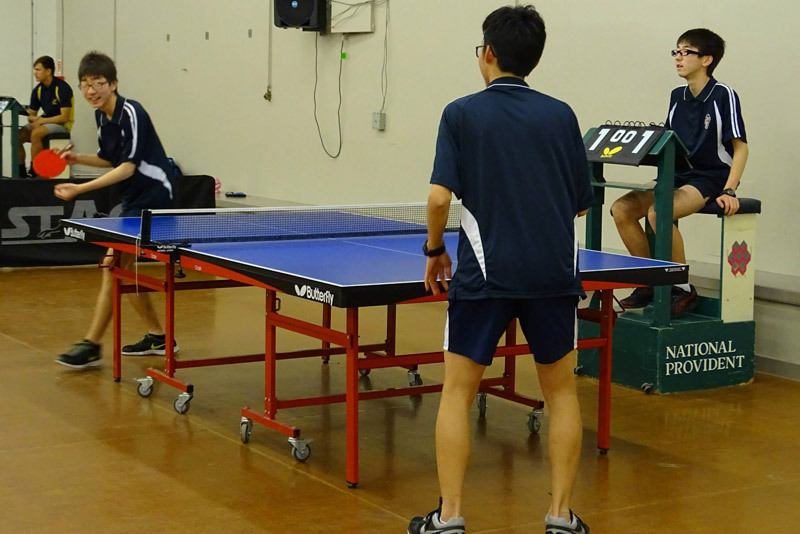 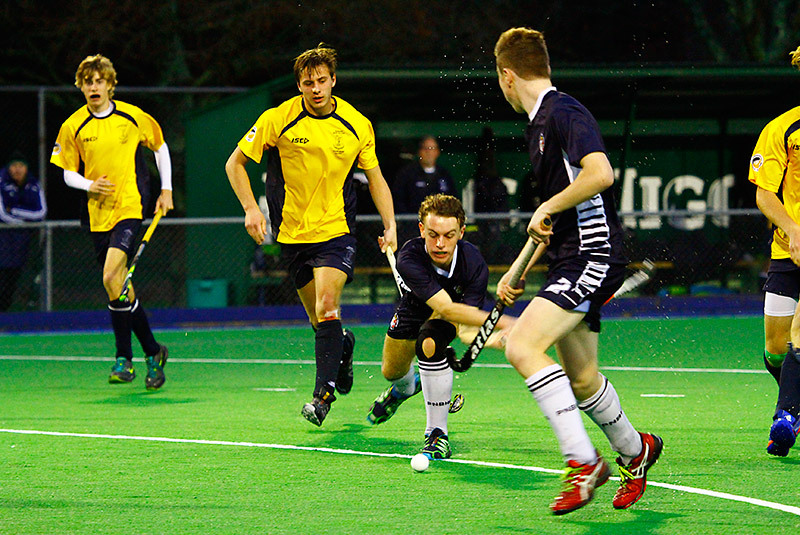 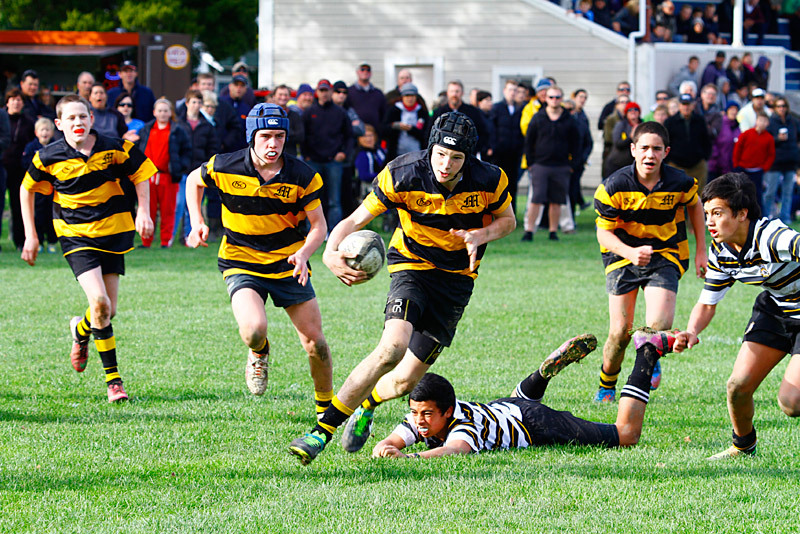 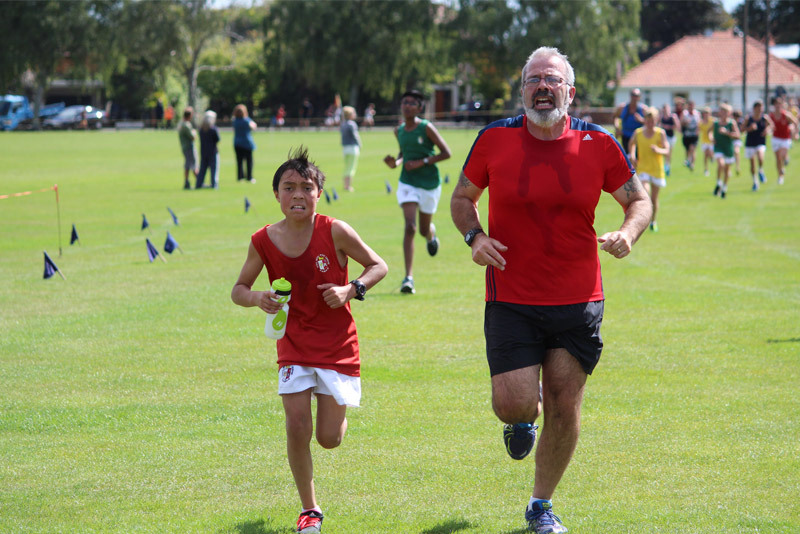 Achieving excellence through strong competition with the desire and will to win are goals Palmerston North Boys’ High School strives for in co-curricular activities. 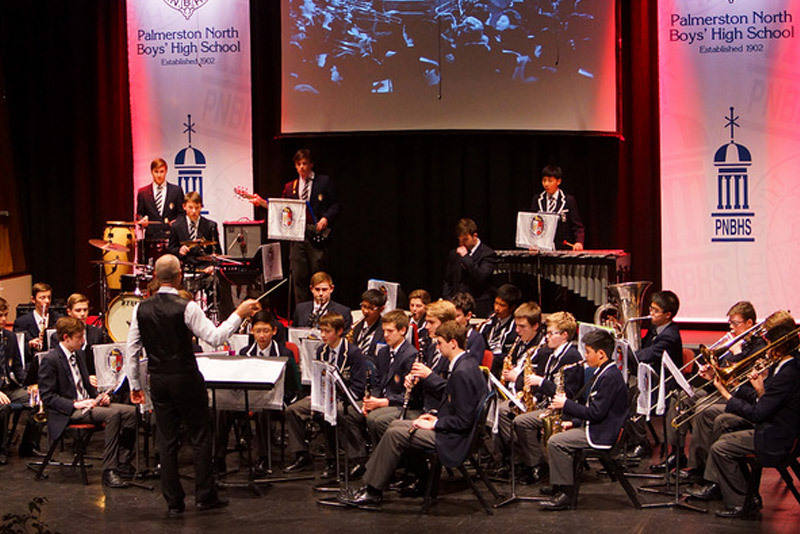 The School celebrates individual and team successes at assemblies, in newsletters, in the “Palmerstonian” and on honours boards around the school. 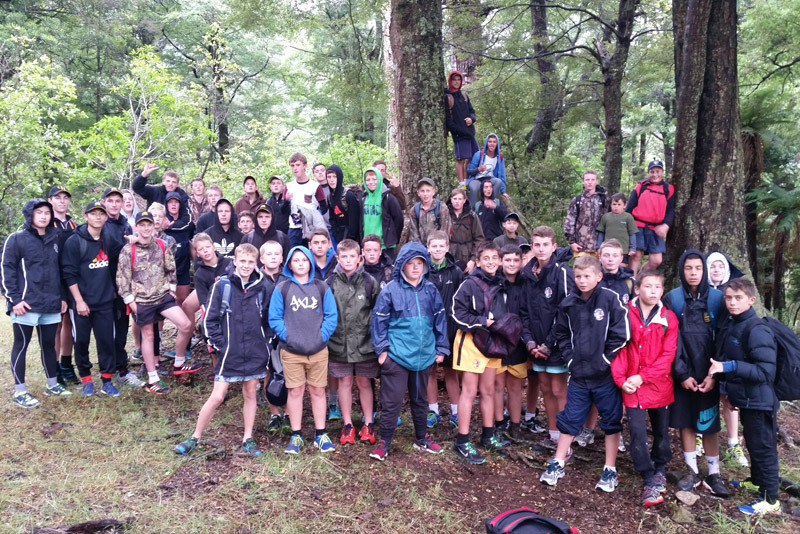 We are proud of our tall poppies. 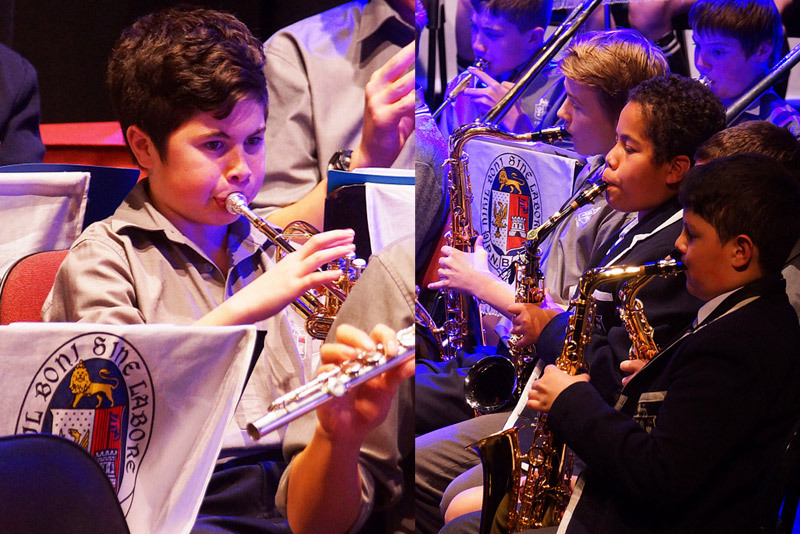 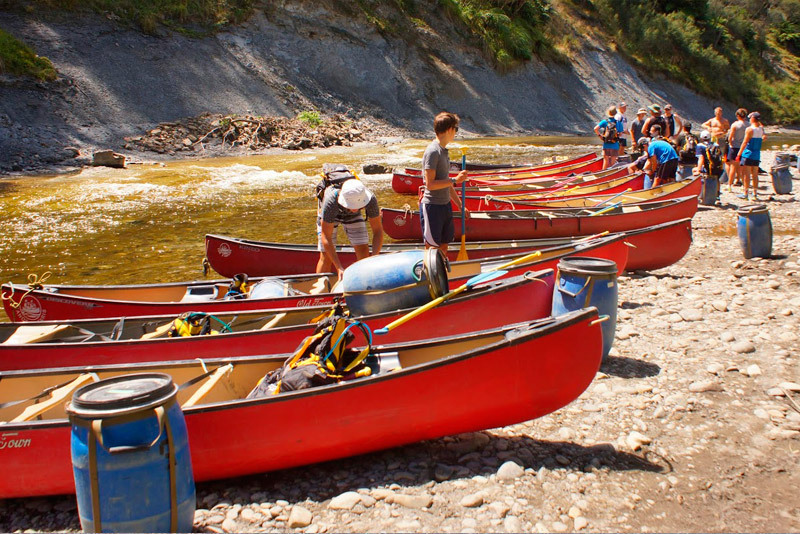 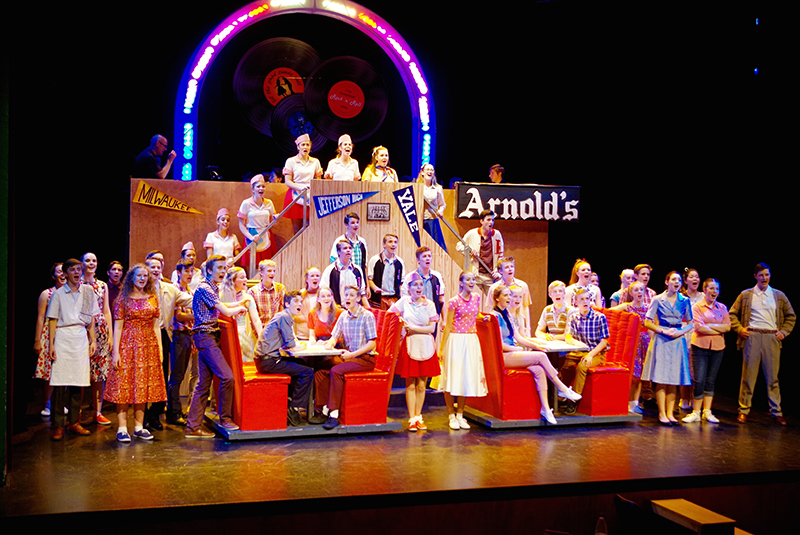 Click here to read more about co-curricular. 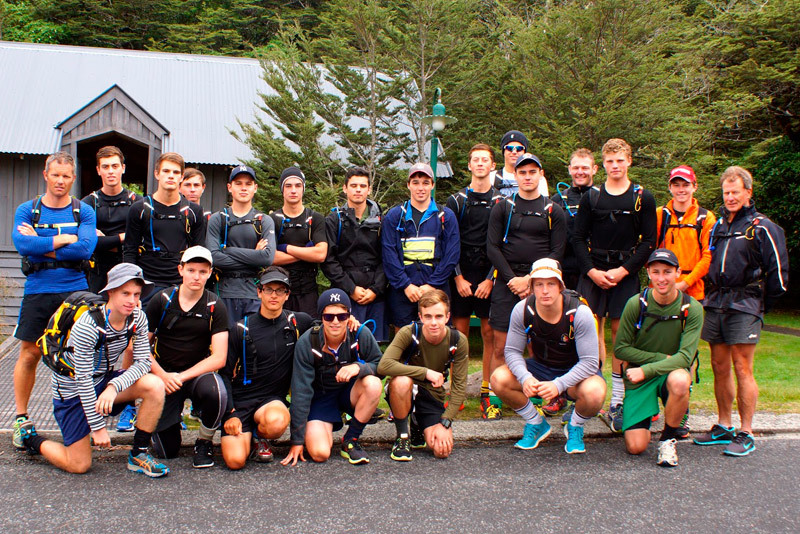 We strongly believe that it is our purpose to develop outstanding young men who can make a positive contribution to New Zealand’s future. 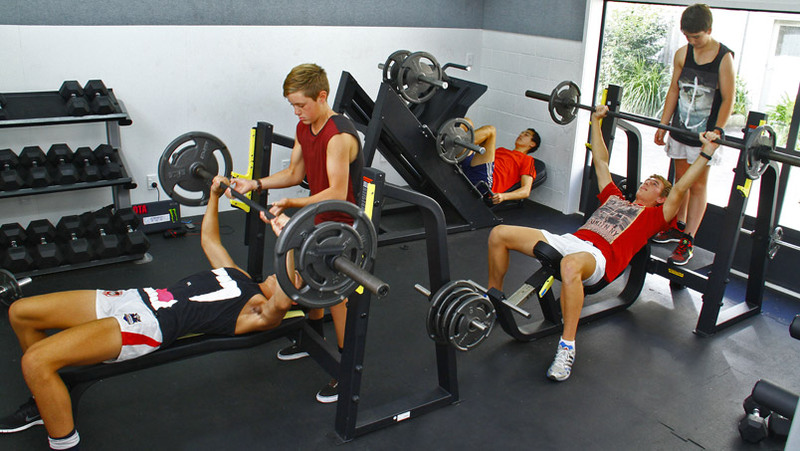 In order to do this we focus on not only academic achievement, but character development. 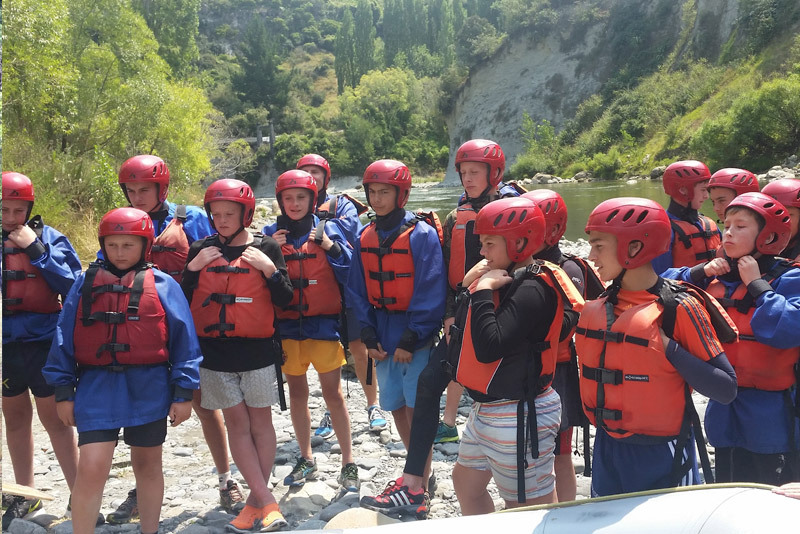 Student leadership skills are developed through a structured programme offered at all year levels. 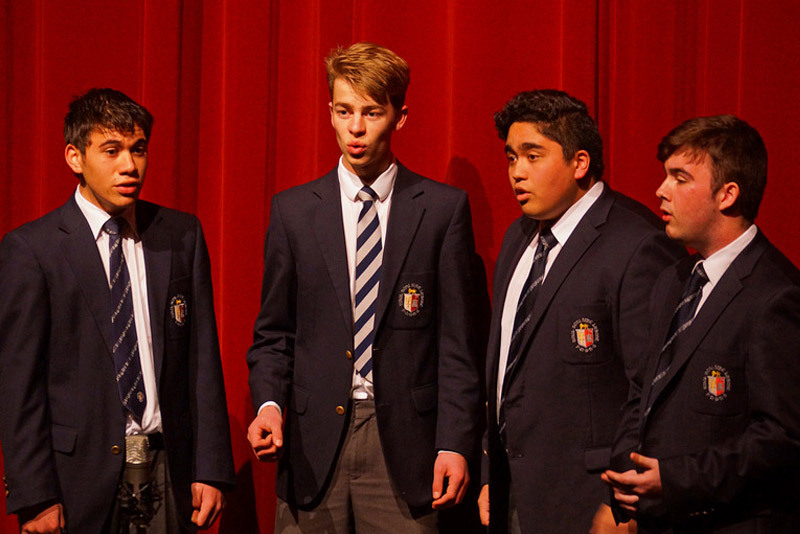 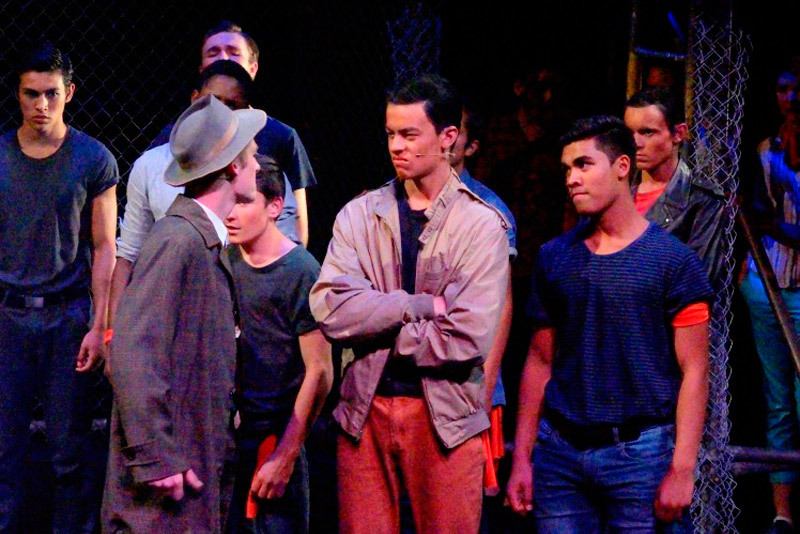 Our school Vision, To Develop Educated Men of Outstanding Character, lies at the heart of all that we do. 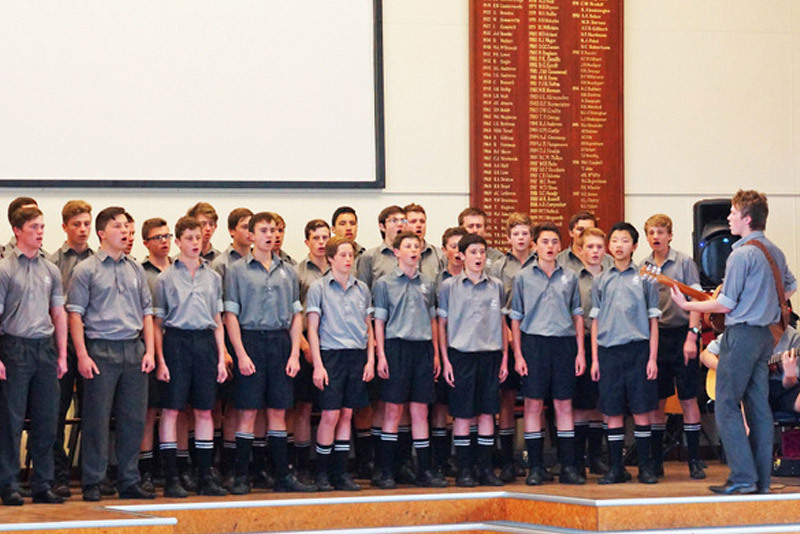 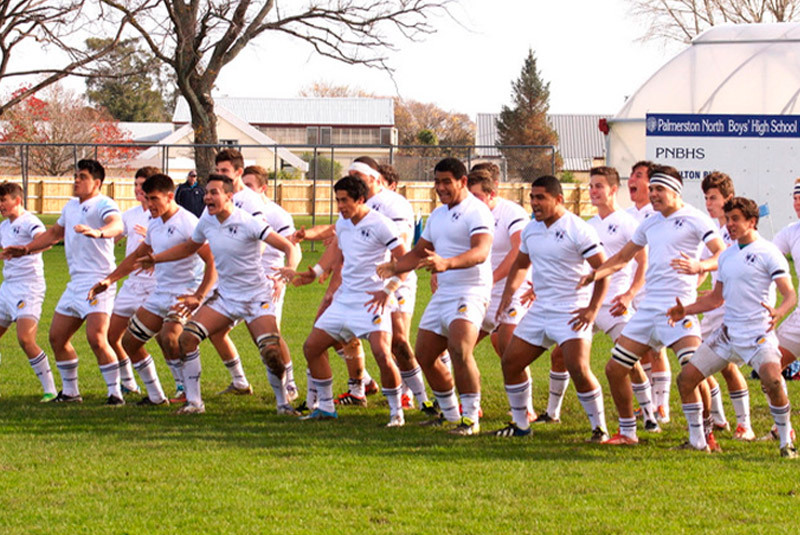 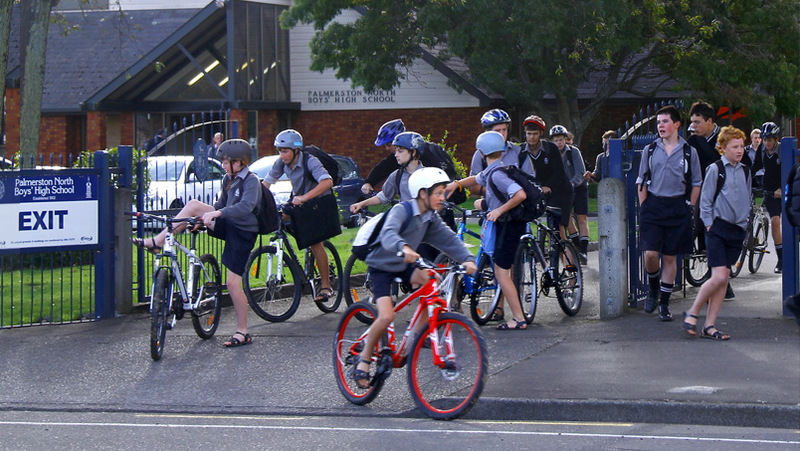 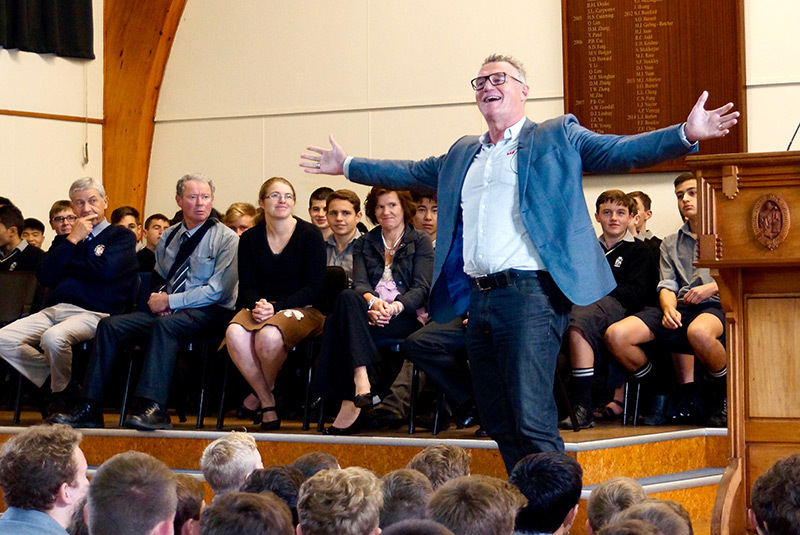 The Leadership Programme was introduced to Palmerston North Boys’ High School in 2006. 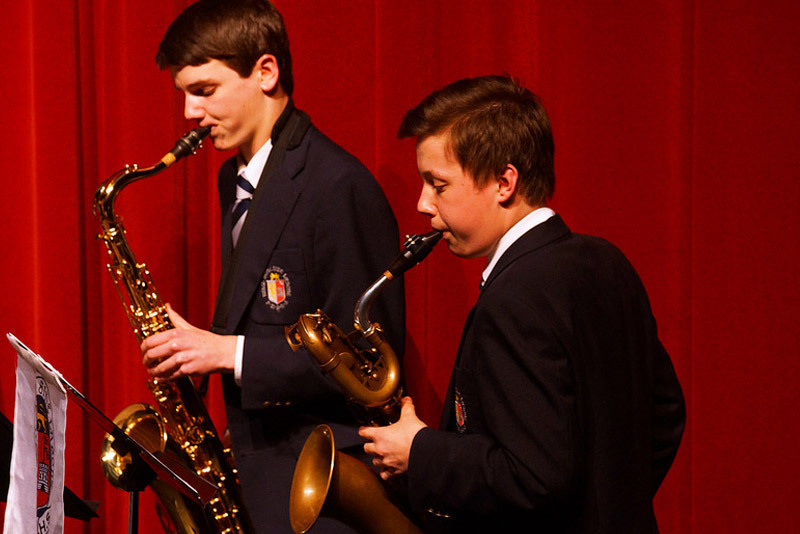 This focused and structured programme to develop character has created increased opportunities for student leadership across both curriculum and co-curricular areas, as well as responsibility within programmes such as peer mentoring and tutoring. 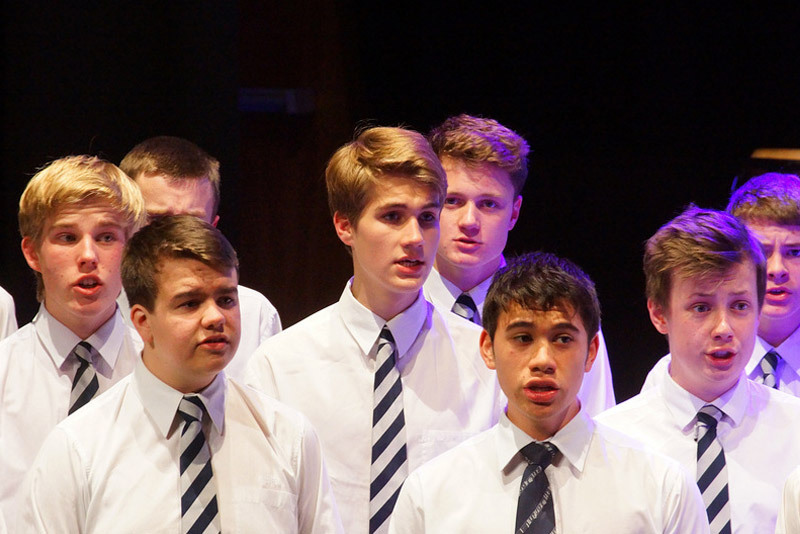 The Leadership Programme is linked closely to our school values: Courage, Humility, Industry, Integrity, Pride and Respect. 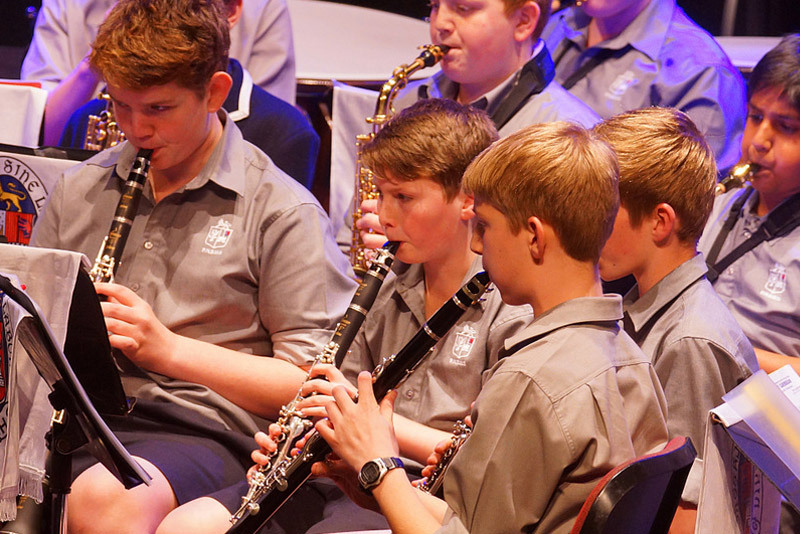 These values are woven into both our curriculum and co-curricular programmes. 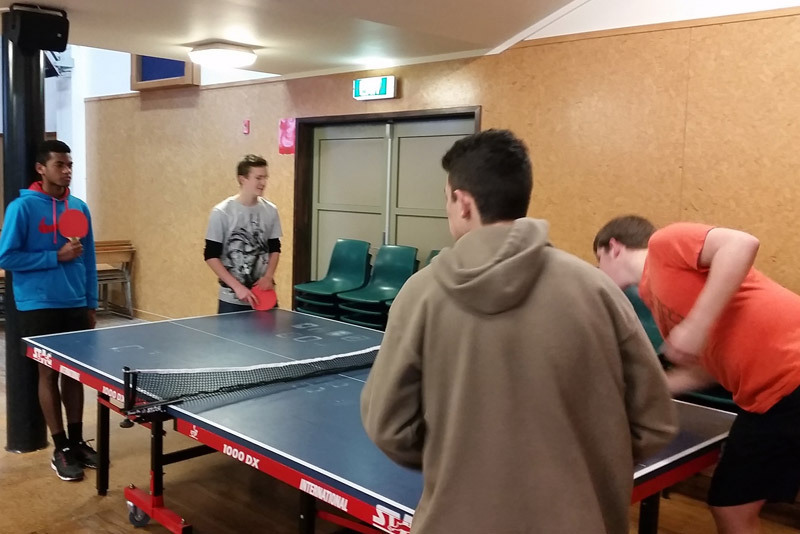 All young men are encouraged to involve themselves in community service activities. 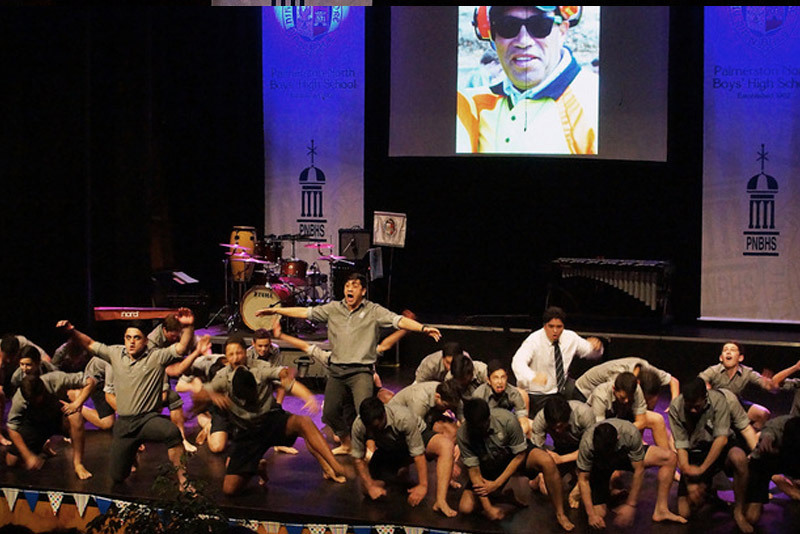 These are organised in conjunction with the Sir Peter Blake Trust, PNBHS Environmental group, Palmerston North RSA, New Zealand Blood Service, Palmerston North Food Bank, Cancer Society (Relay for Life), Ronald McDonald House, Fred Hollows Foundation and World Vision. 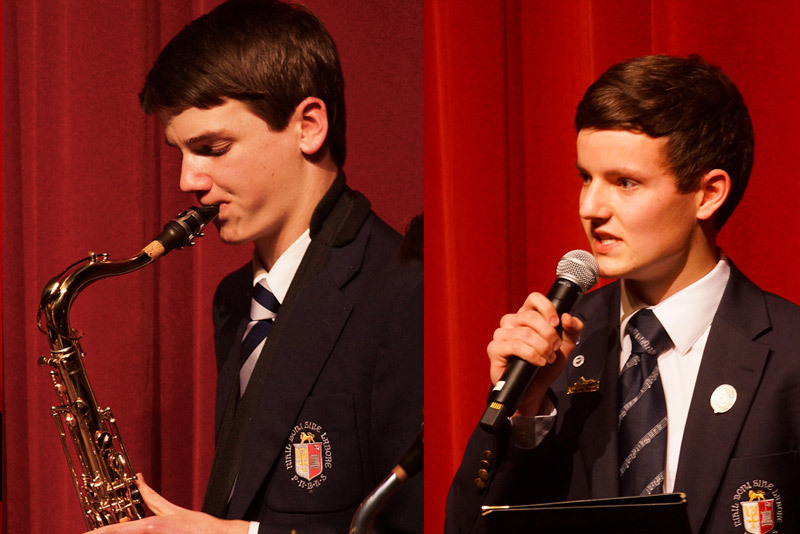 Each Tuesday morning our Prefects, under the direction of the Head and Deputy Head Prefect, run a full school assembly. 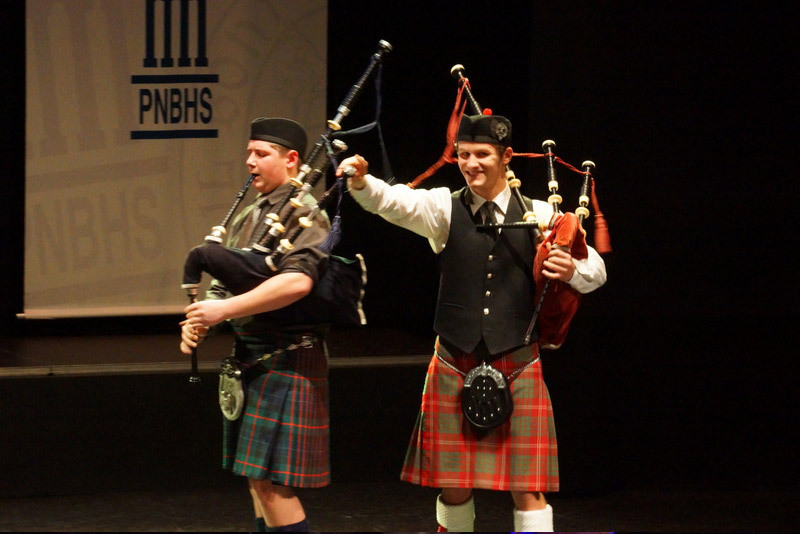 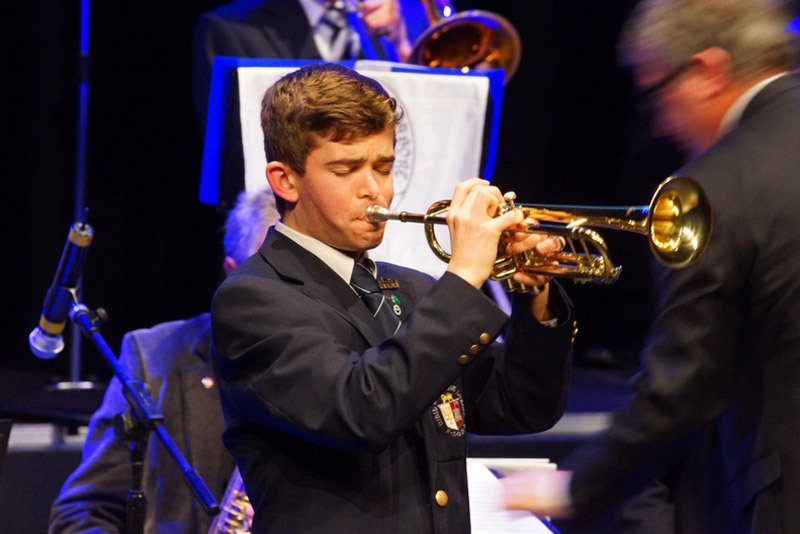 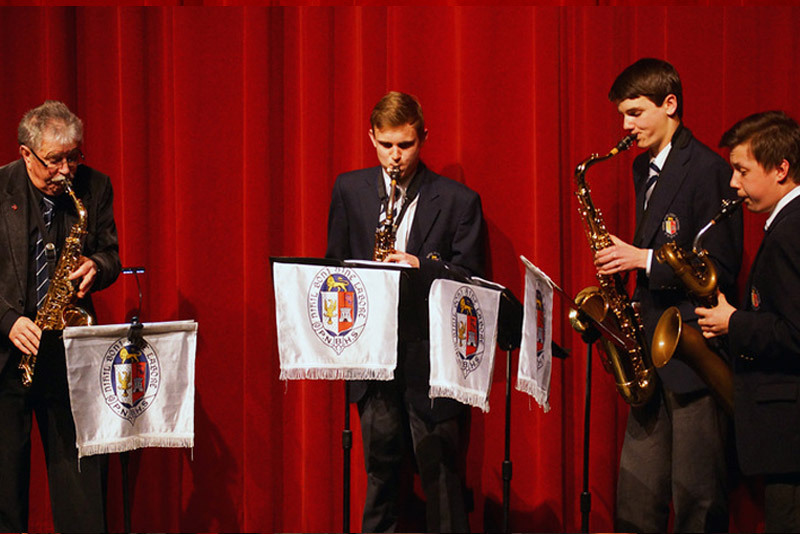 This provides an opportunity for our young men to assist in setting the direction of the school, share ideas important to the student body and showcase the talents of student musicians and other performers. 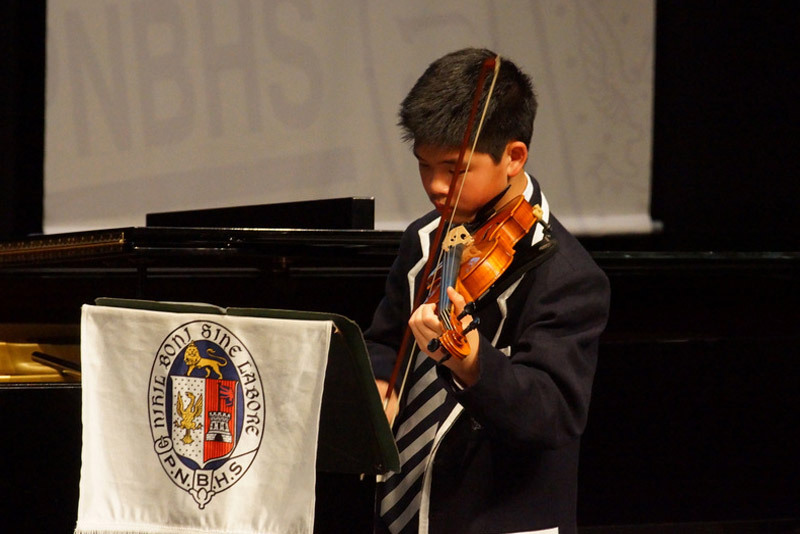 The junior Barrowclough Programme and senior Barrowclough Award provide us with a platform to weave together our Leadership, Service and Character Development programmes in a coherent framework. 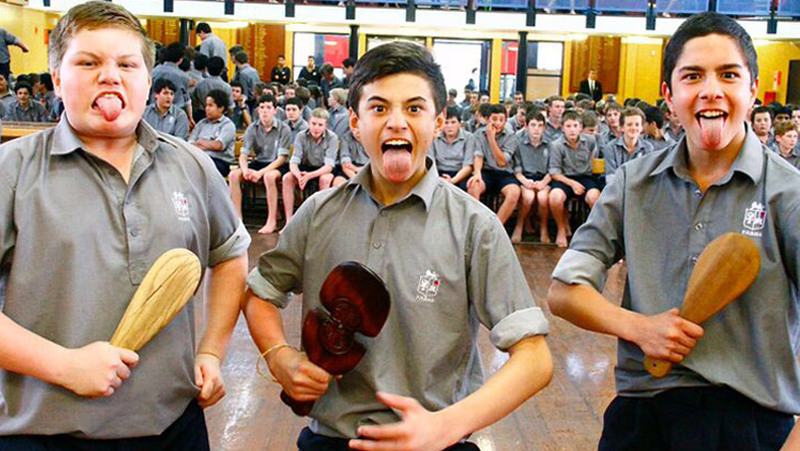 We pride ourselves on the high calibre of young man that leaves our gates at the conclusion of their secondary school education. 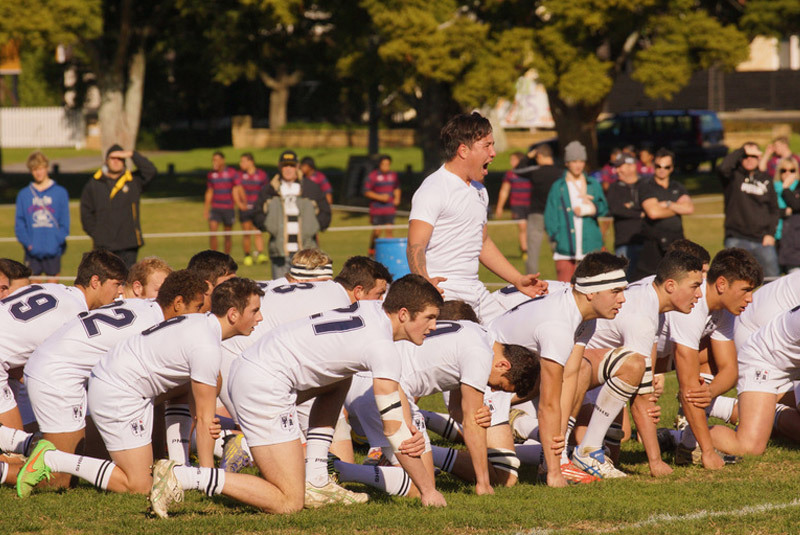 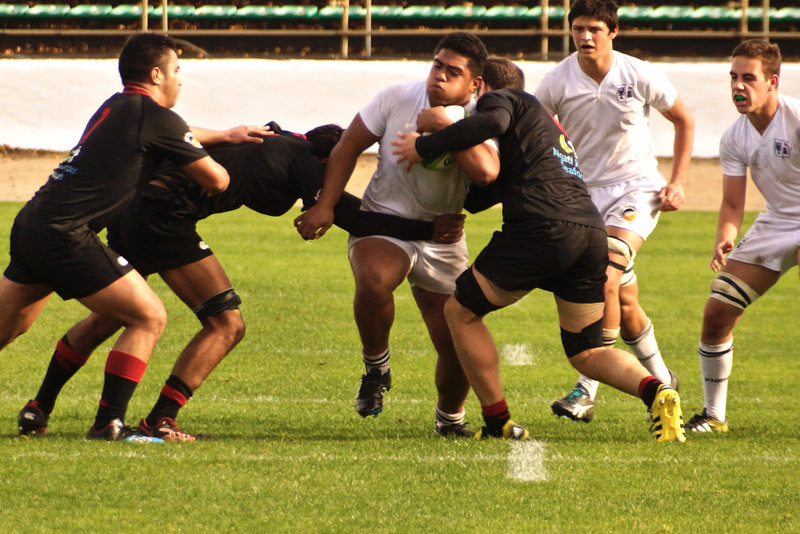 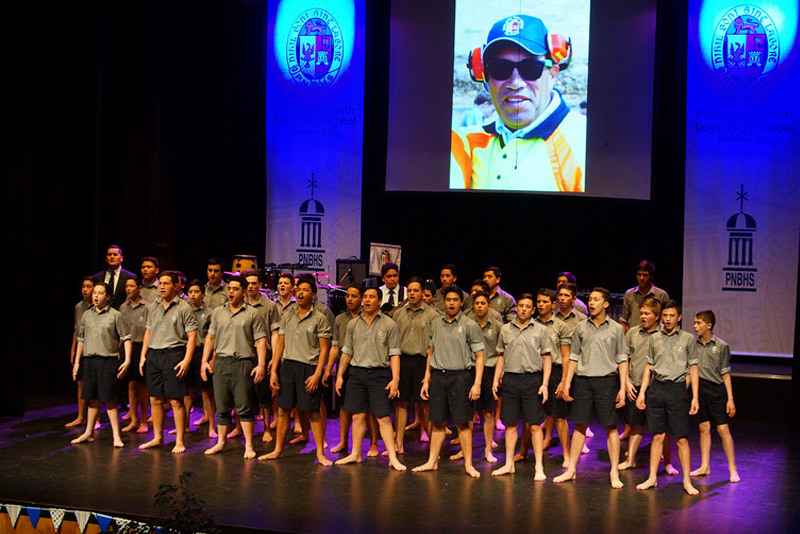 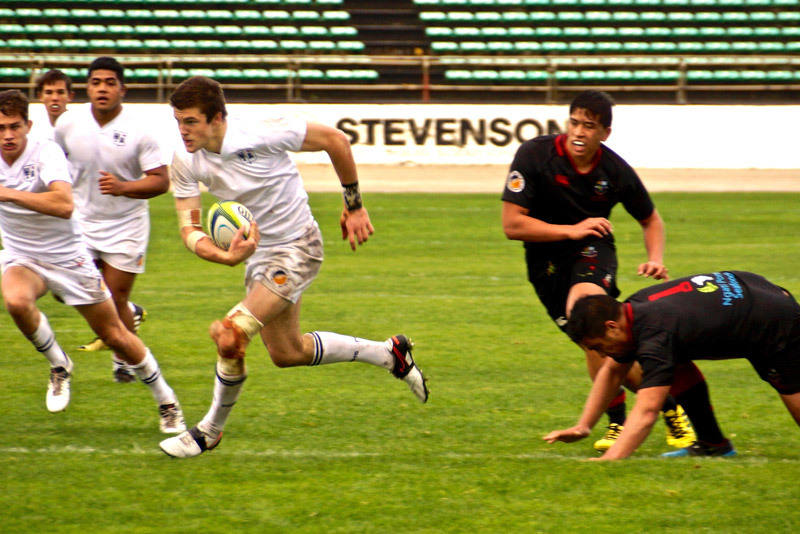 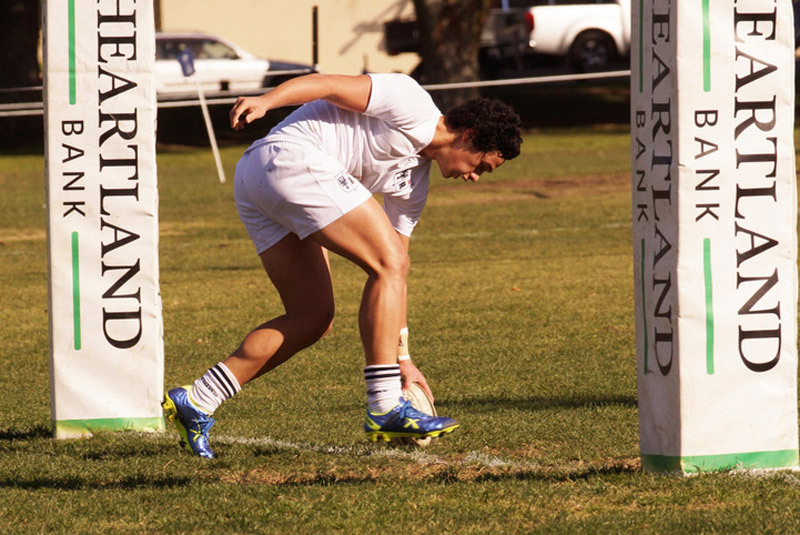 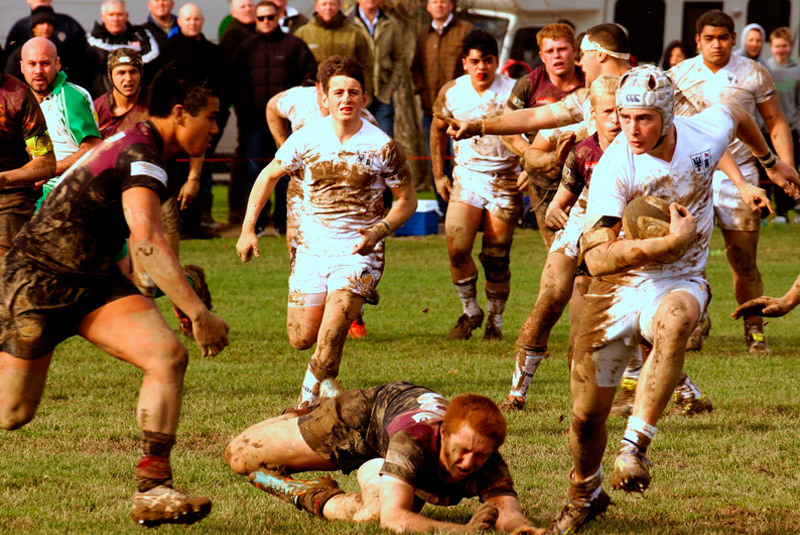 The contributions that our Old Boys make to the wider community, in their tertiary academic achievements, through their cultural and sporting performances, in the leadership roles they gain in the trades, professions and industries they enter, we believe, reinforce the progress we continue to make in developing educated men of outstanding character.